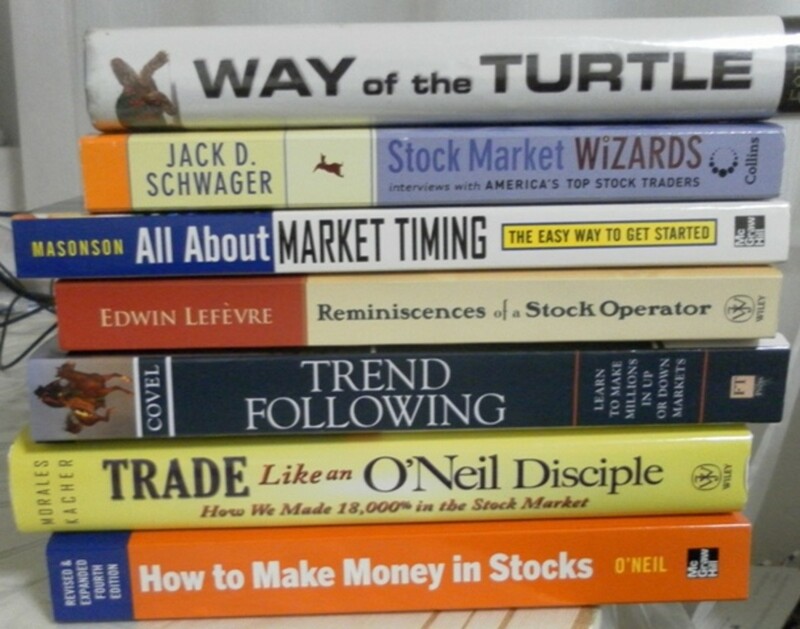 I am a stock trader and writer. 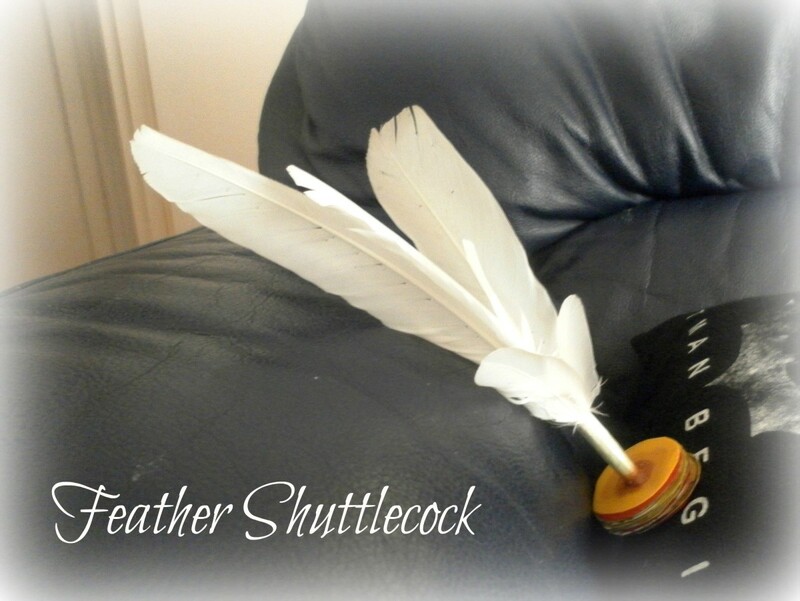 I write on various topics that interest me and on whatever ideas that come to mind. 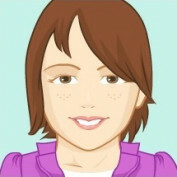 The topics I have written so far include travel, craft activity ideas, animals and pets, gardening and personal income. Triops australiensis and Triops longicaudatus are commonly sold as pets. 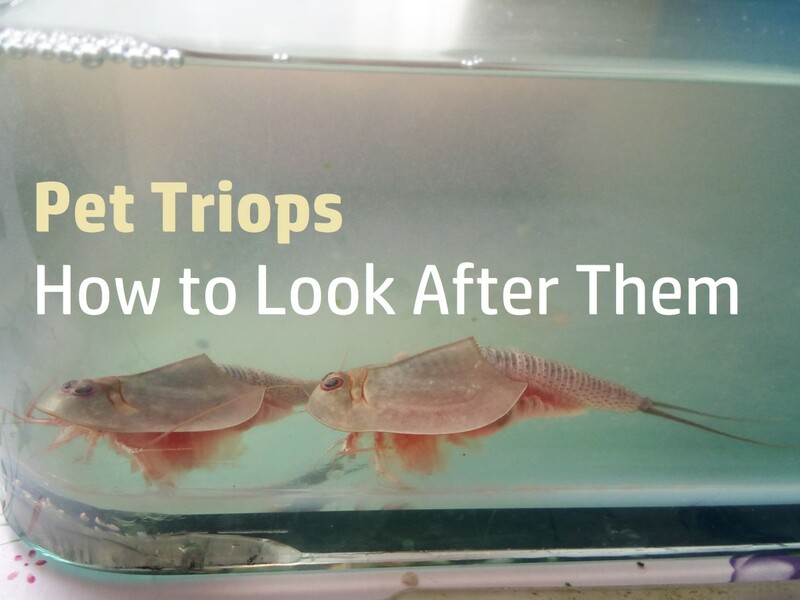 Triops are considered living fossils as they existed over 300 million years ago. 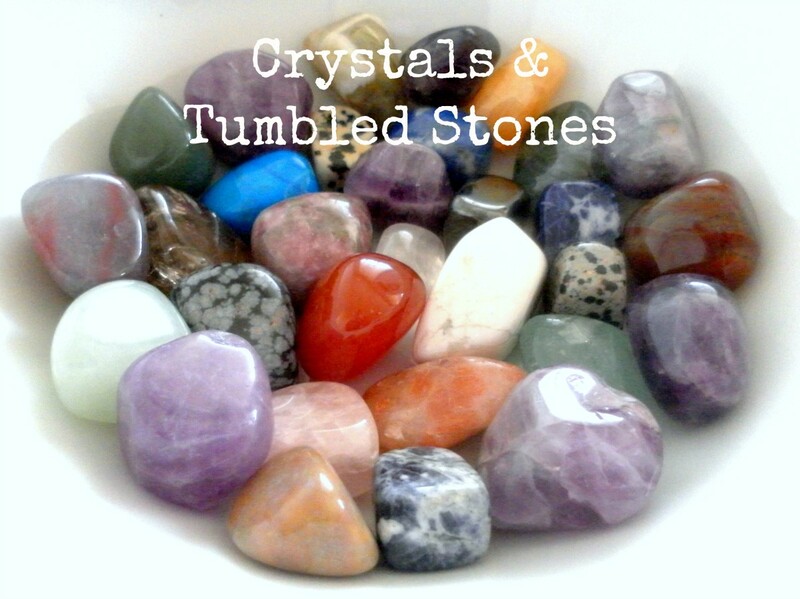 A beginner's guide to collecting tumbled stones and crystals. DIY book binding at home. 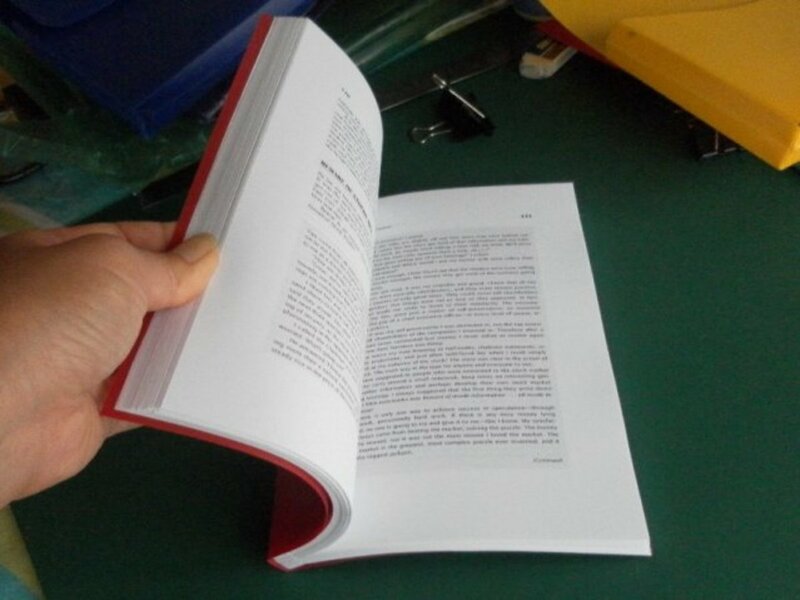 Don't leave those loose pages of documents lying around, bind them together to make a nice looking book for the bookshelf. 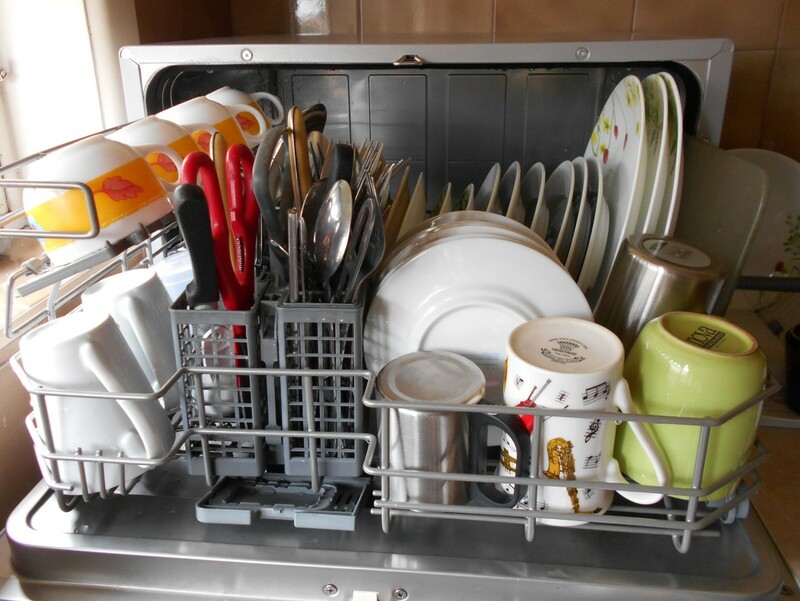 Guide for using and buying a benchtop dishwasher. 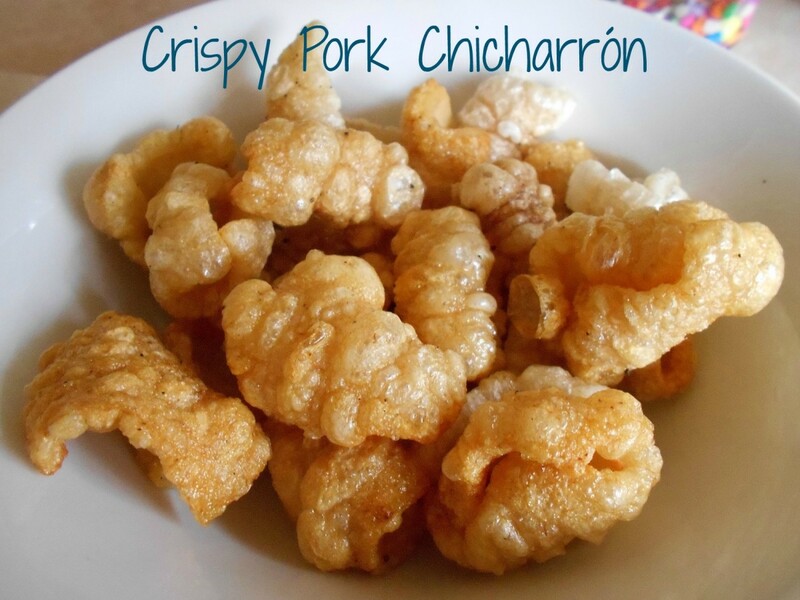 Deep fried pork rind snacks. An easy craft for every kid to learn at home. Spirelli string art can be used in many craft projects and activities. 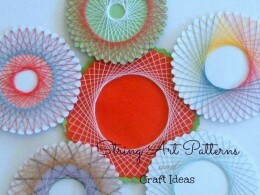 Here's a quick tutorial on spirelli string art and some interesting craft ideas. 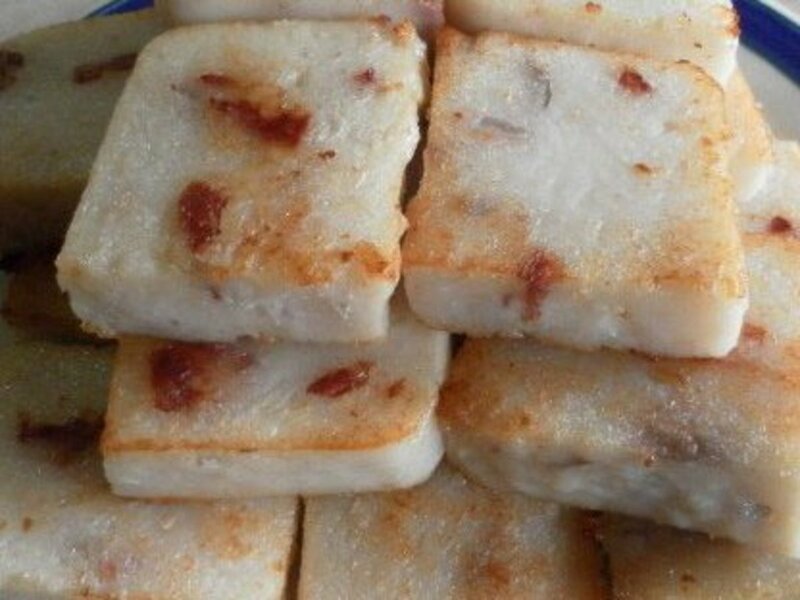 Tempeh starter can be hard to find in some countries. Here's how you can make your own starter for fermenting tempeh. 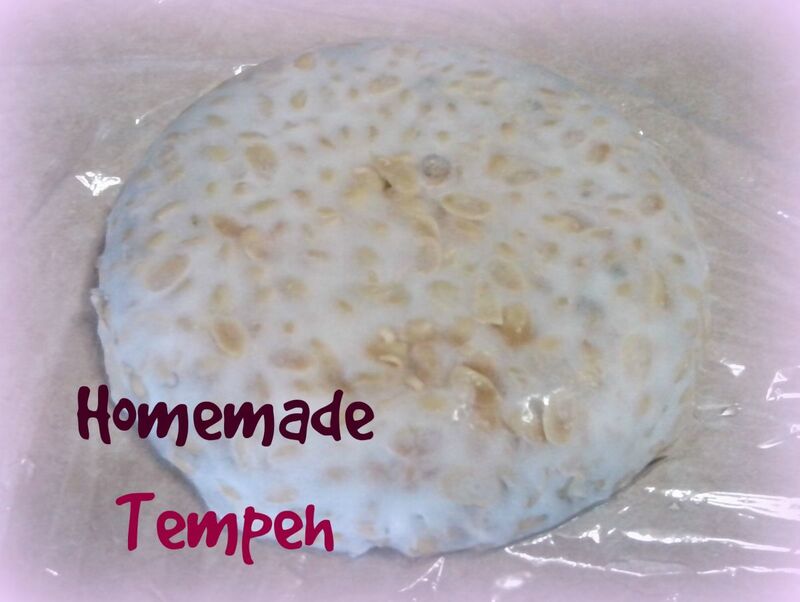 Includes instructions for making homemade tempeh and other tempeh recipes. 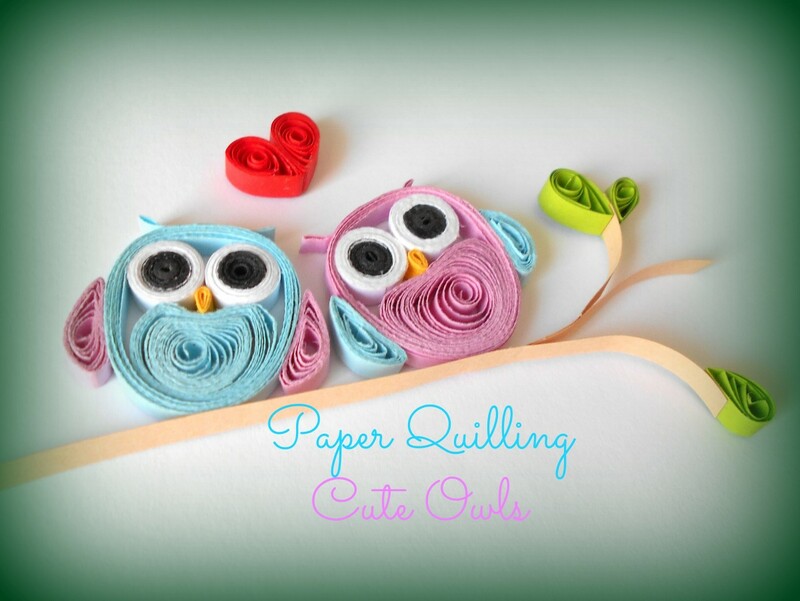 A tutorial on how to make cute owl designs with quilling paper. 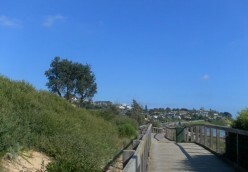 The seaside town of Inverloch has plenty of outdoor activities for everybody. 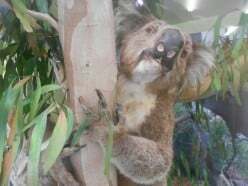 Guide on what to do and see at the Koala Conservation Centre on Phillip Island in Australia. 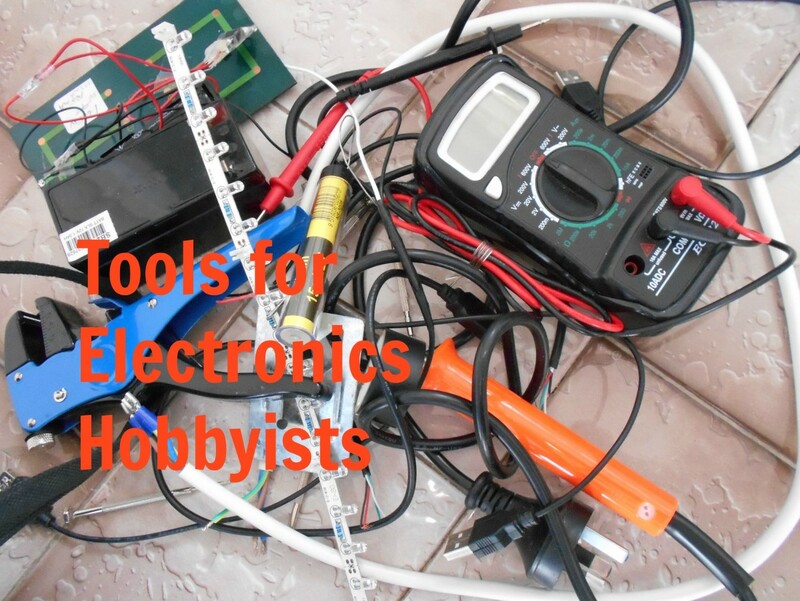 This list contains the essential tools required for electronics hobbyists to work on their electronics experiments and projects. Enjoy a short holiday getaway on a farm that is minutes away from beautiful beaches and coastal attractions. 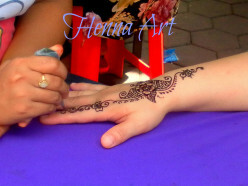 Design and create your own temporary tattoos for a few dollars. 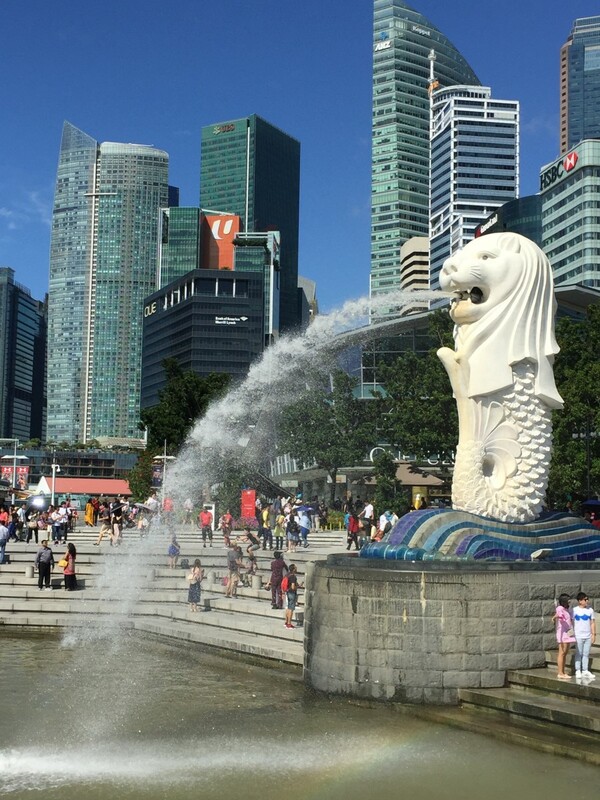 In this article, you will discover what you can expect to see at the Batu Caves—a Hindu religious site and popular tourist attraction in Kuala Lumpur, Malaysia. 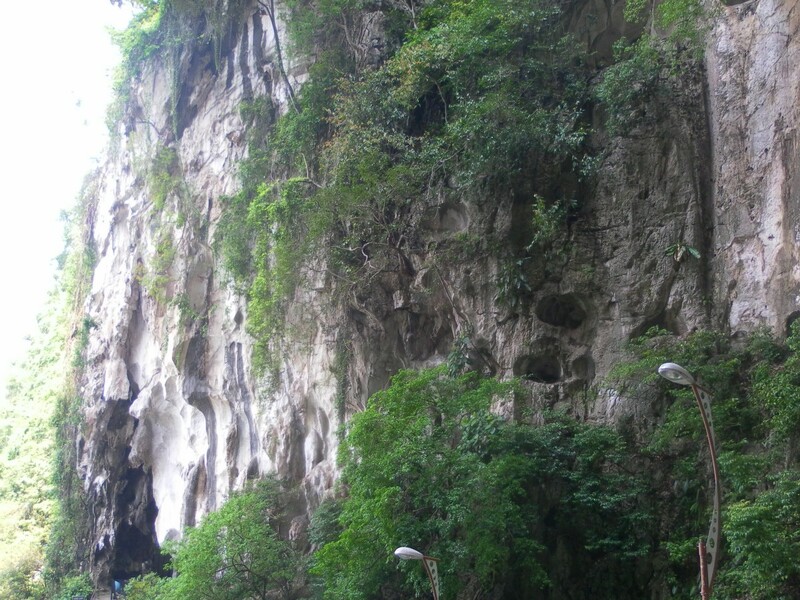 Here is a guide on what there is to do at the Batu Caves and how to get there. 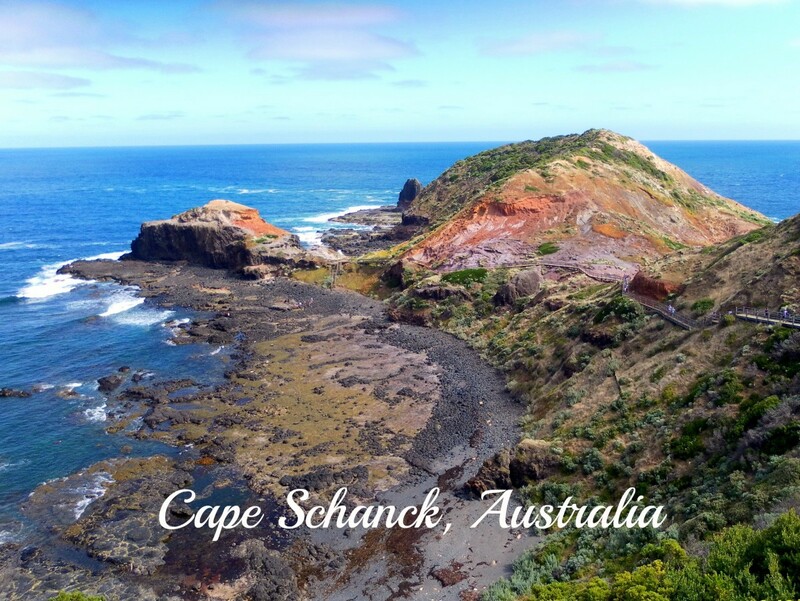 Cape Schanck on the Mornington Peninsula is a great weekend getaway. These are the things to do and see in Cape Schanck. 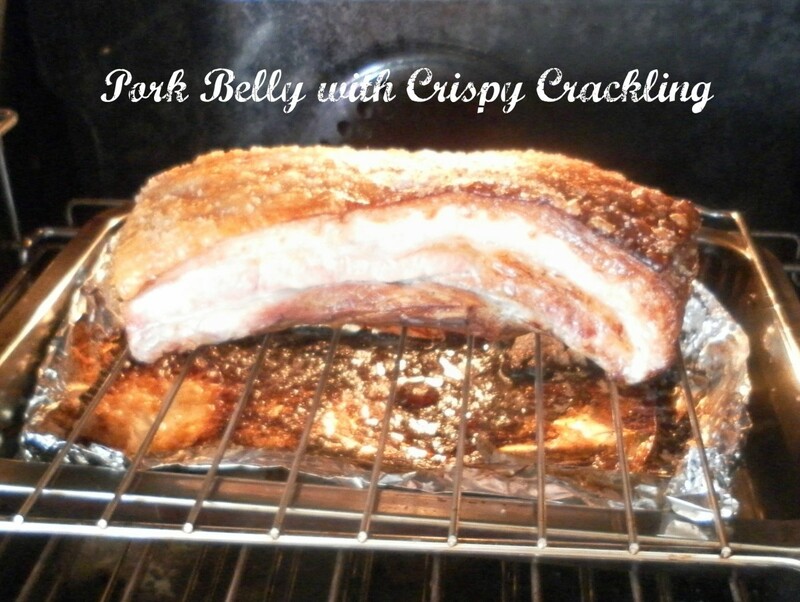 Recipe for the perfect roasted pork belly with crispy cracklings. Craving for bubble tea? 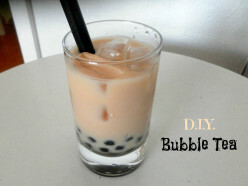 Here's how to make your own bubble tea drinks at home. 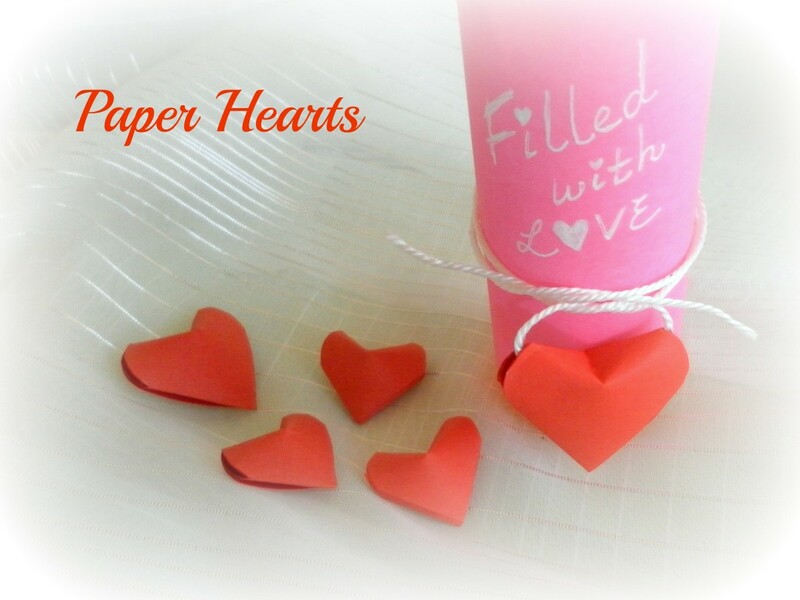 Easy 3D paper hearts for Valentine's Day and other romantic occasions. 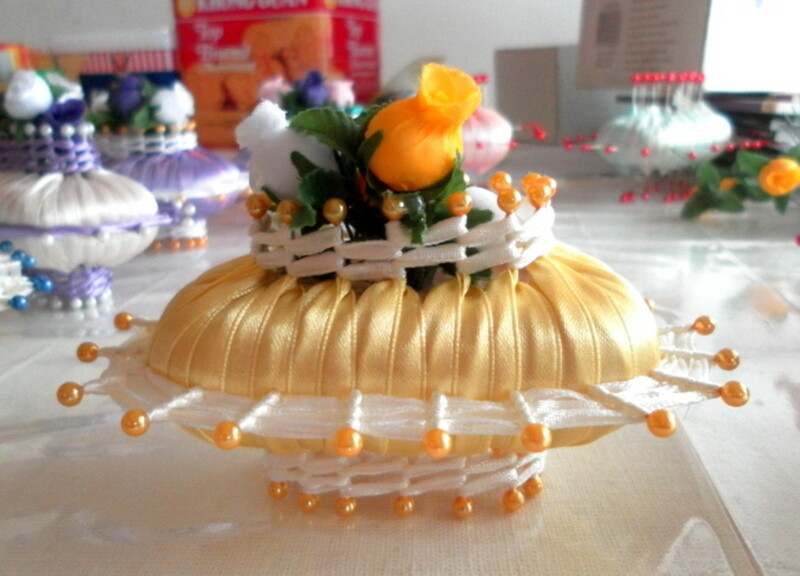 A traditional Chinese toy that can be made at home. 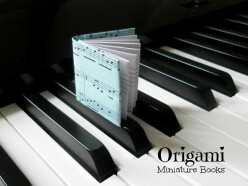 Step-by-step instructions on how to make your own miniature books. 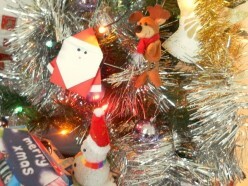 Make your own Santa Claus embellishment and Christmas ornament with these origami instructions. You'll never know when you'll need a toothpick or two! 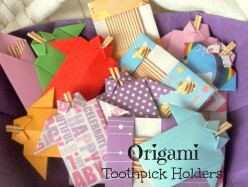 Make your own paper toothpick holders with these origami instructions. 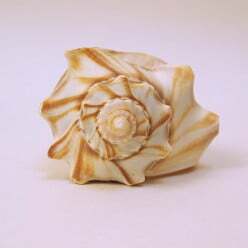 A collection of paper quilling designs, patterns and ideas that can be used for any paper quilling projects or craft activities. 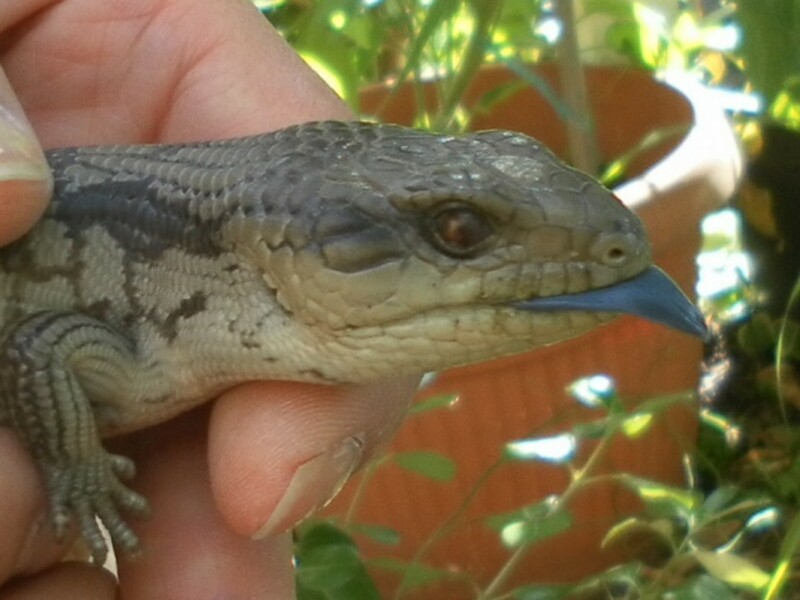 How to encourage blue tongue lizards to live in your backyard and provide a safe environment for them to live in. Food takes less than 20 minutes to cook on the stove and the thermal cooker will do the rest of the cooking. 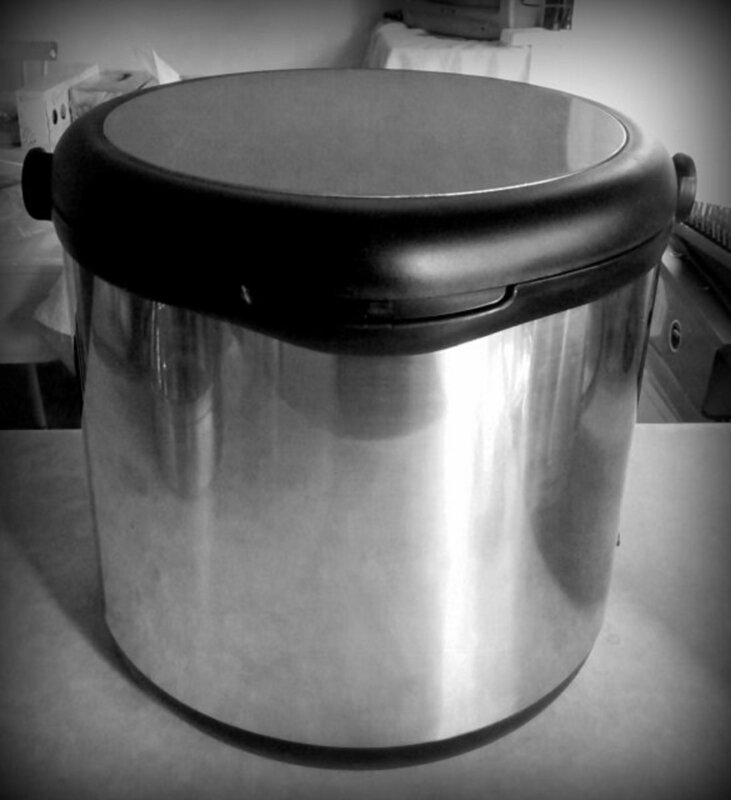 Information on how to use the thermal cooker with recipes for easy and hearty meals. 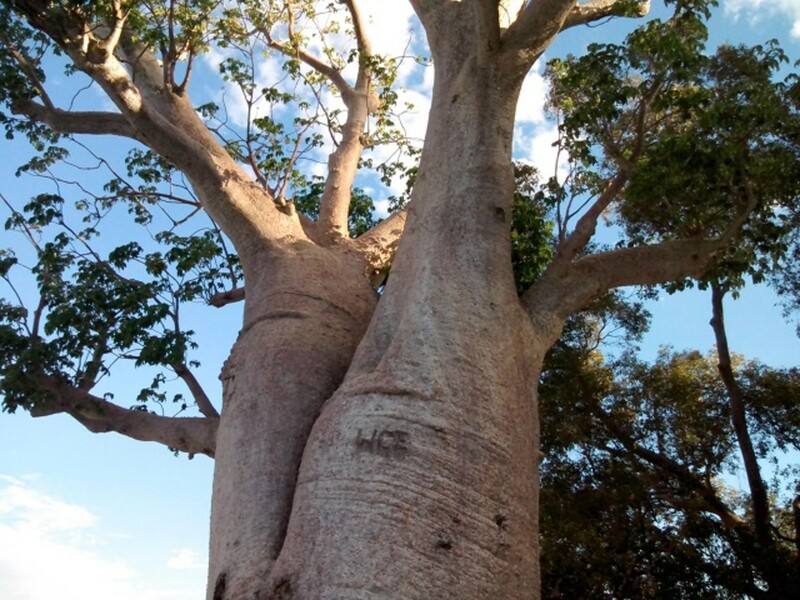 Boab trees are a native species in the Kimberley region. The aborigines used them for shelter, food and water storage, and the first settlers used the trees to imprison the aborigines. 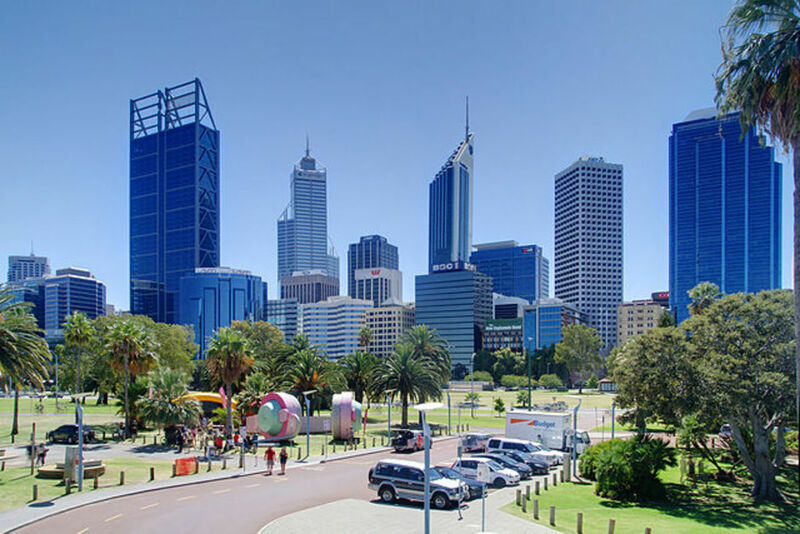 The capital and largest city in Western Australia, there are many great places to see and fun things to do in Perth and beyond. 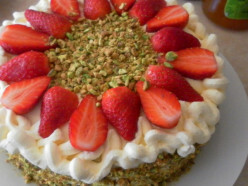 This is an easy recipe for making a light sponge cake and then transforming it into a great looking cake with filling and topped with fresh cream, strawberries and pistachio nuts. 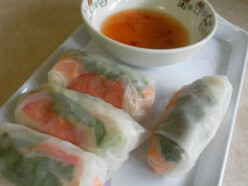 A quick and easy recipe for making delicious Vietnamese spring rolls served with dipping sauce. 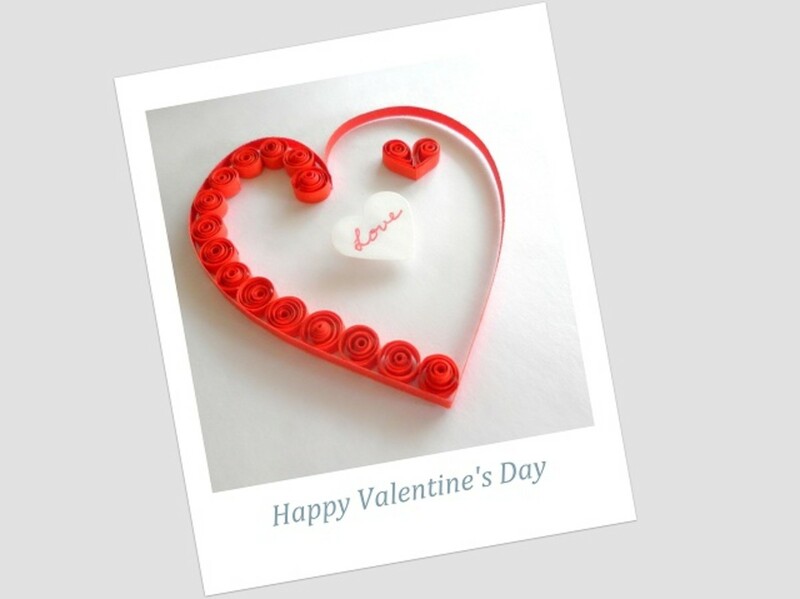 Learn how to make cute quilled hearts, a heart-shaped paper pendant, and more! 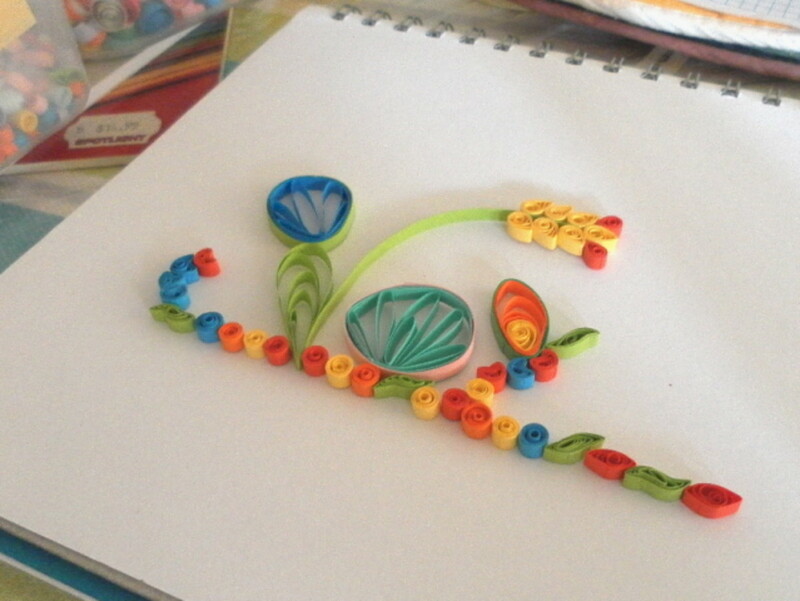 A tutorial on how to make Wheatear coils in paper quilling craft projects. 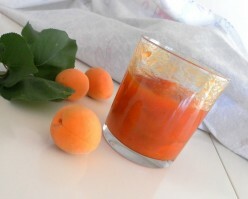 Recipe for delicious homemade apricot jam. 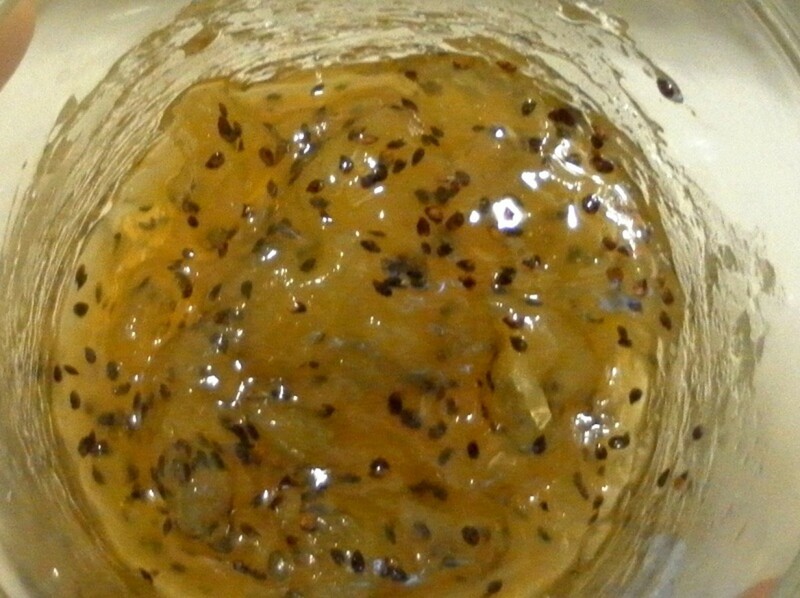 Recipe for making homemade kiwi fruit jam. 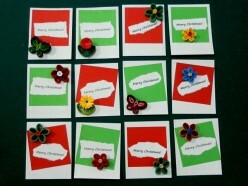 A tutorial on how to make your own Christmas gift tags with paper quilling designs and patterns. How to do online trading and work from home. This is a list of equipment and items required to start a trading business at home. 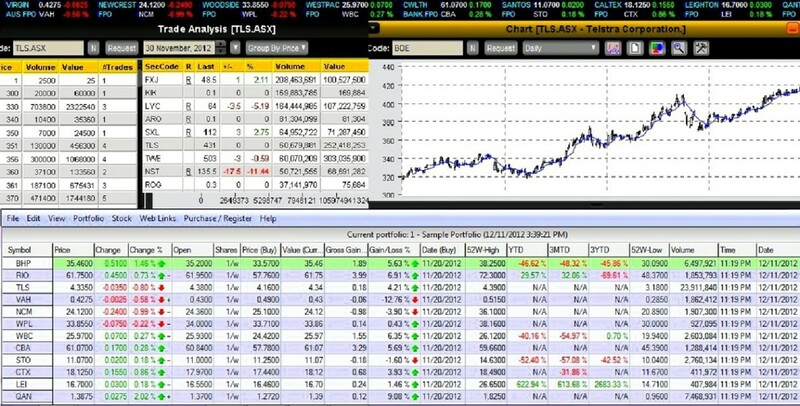 Every new trader should learn the basics of stock trading before they trade on the stock market. 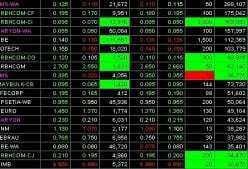 Useful information for those who want to learn how to trade on the stock market. 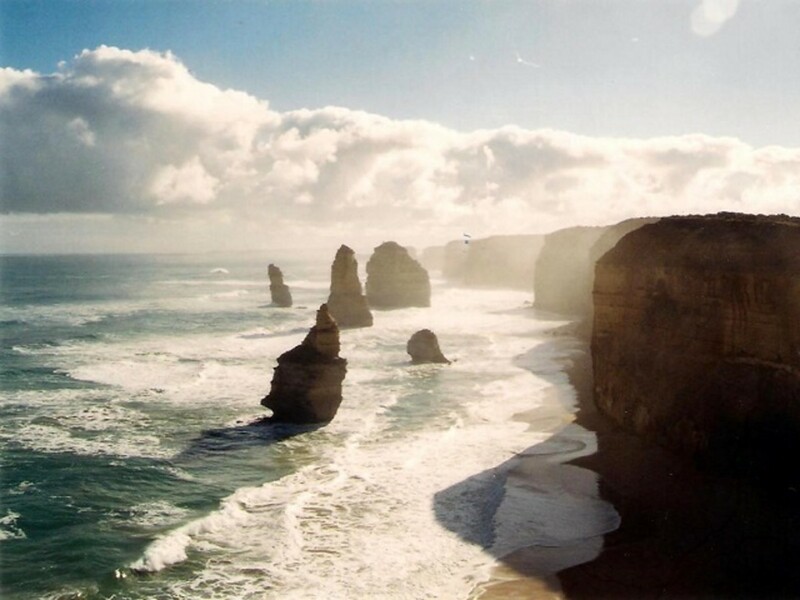 The Great Ocean Road is one of the most scenic roads in Australia. 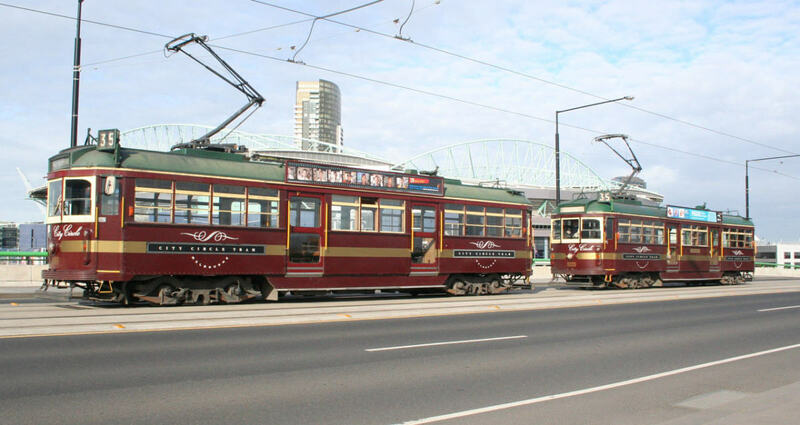 It runs through several regional towns in Victoria. 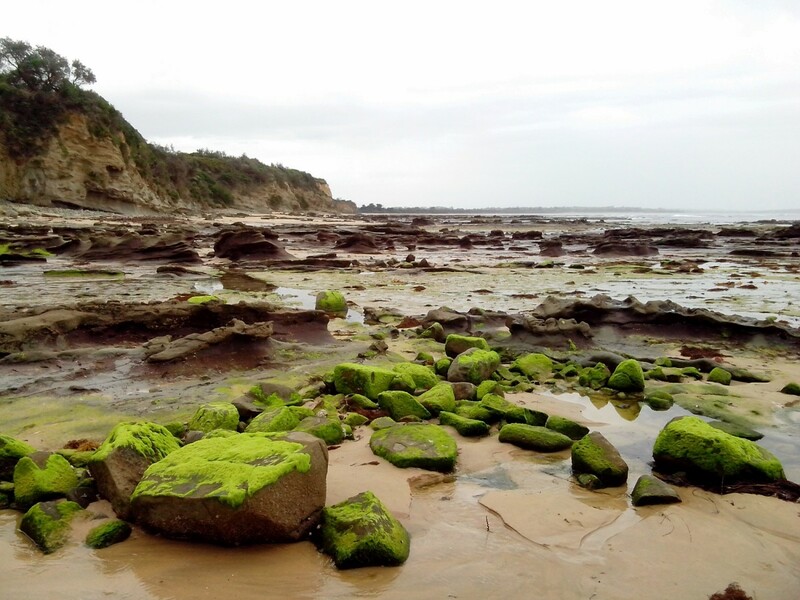 The beautiful surf beaches and natural rock formations are the main attractions along the Great Ocean Road. More techniques for paper quilling. 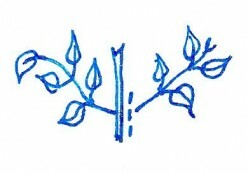 Follow these easy instructions and make your own beautiful designs. 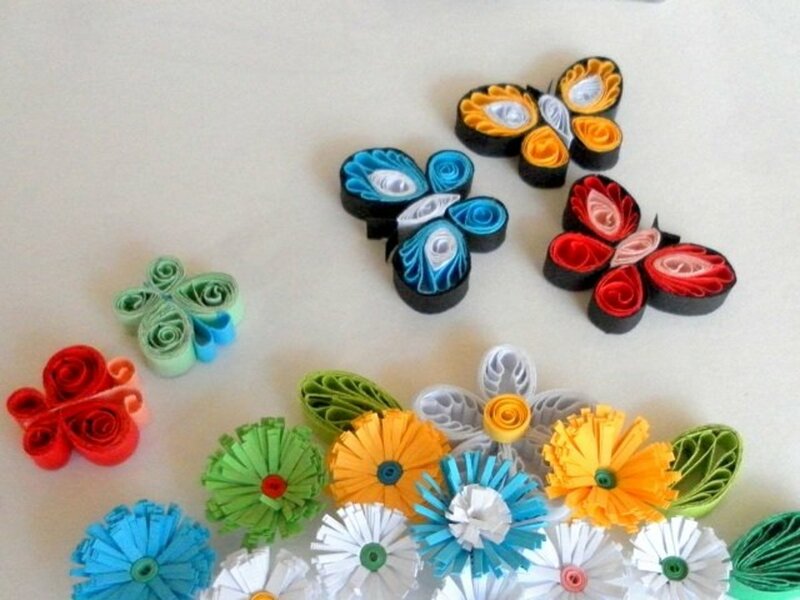 Learn how to make butterfly and flower designs with paper quilling techniques. 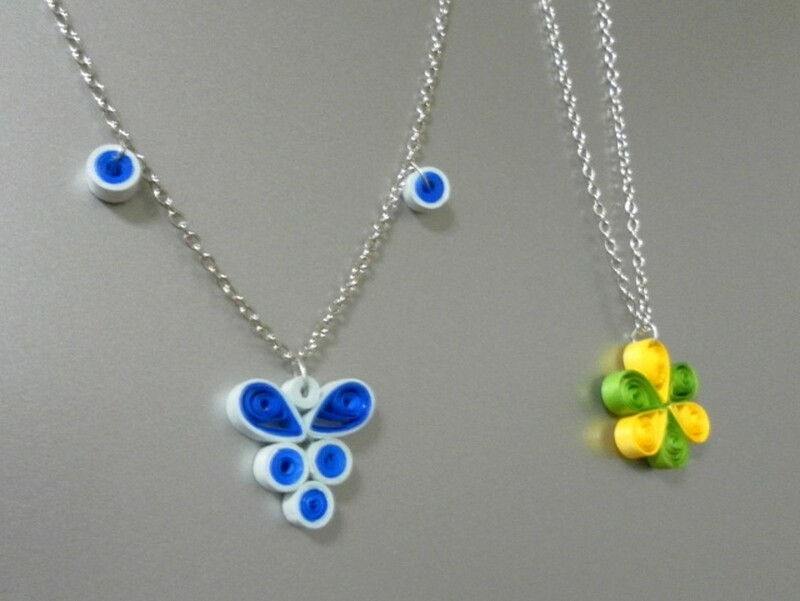 A tutorial on how to design and make your own quilled jewelry with quilling paper. 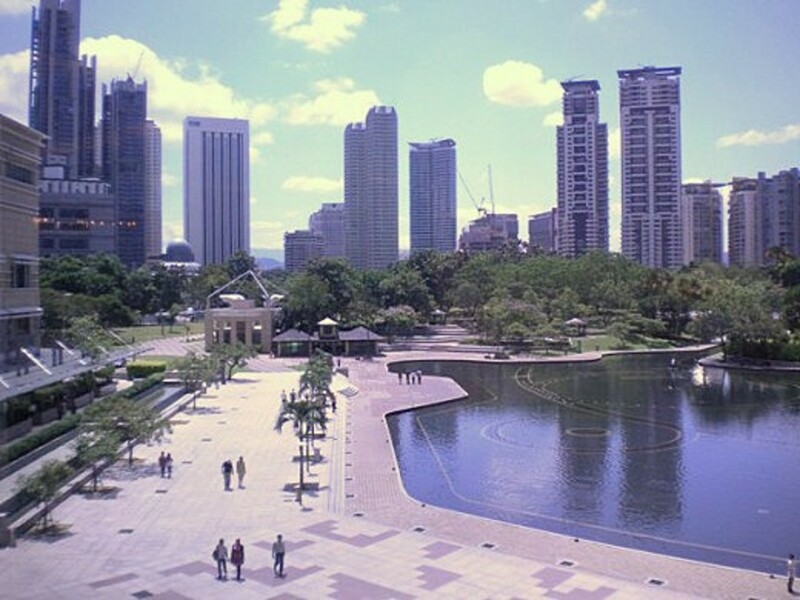 The Malaysian state of Sarawak, situated on the island of Borneo, is a great holiday destination. 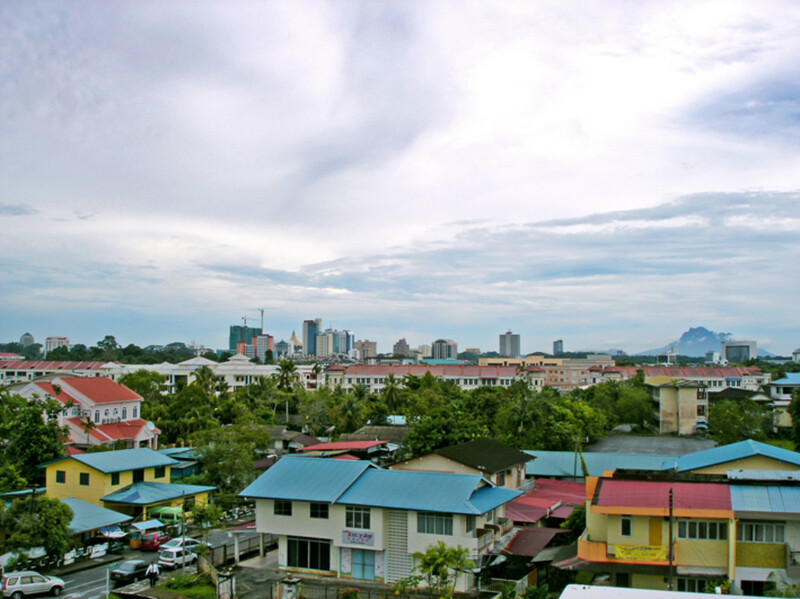 From British colonial structures to a Cat Museum, Kuching has something for everyone. 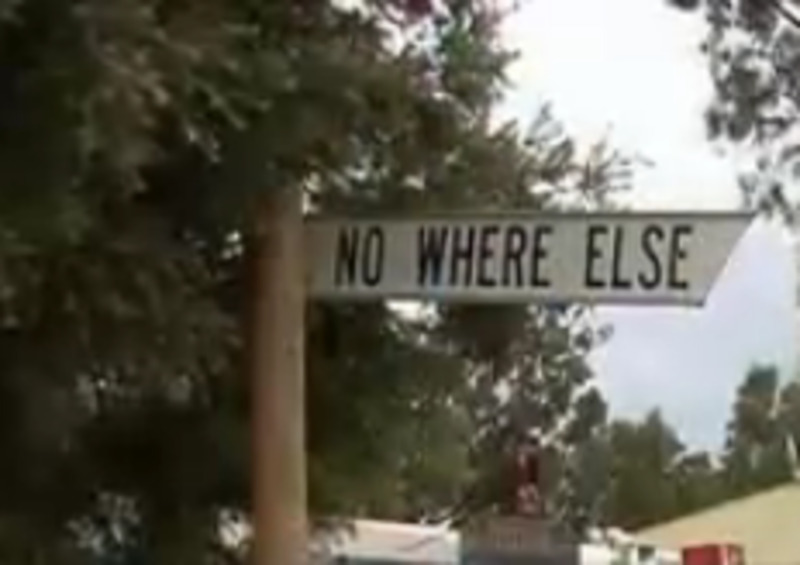 Have You Been to Nowhere Else? It's Nowhere Else but Here in Australia! As real as it is, this place is like nowhere else if you don't know where to find it in Australia. 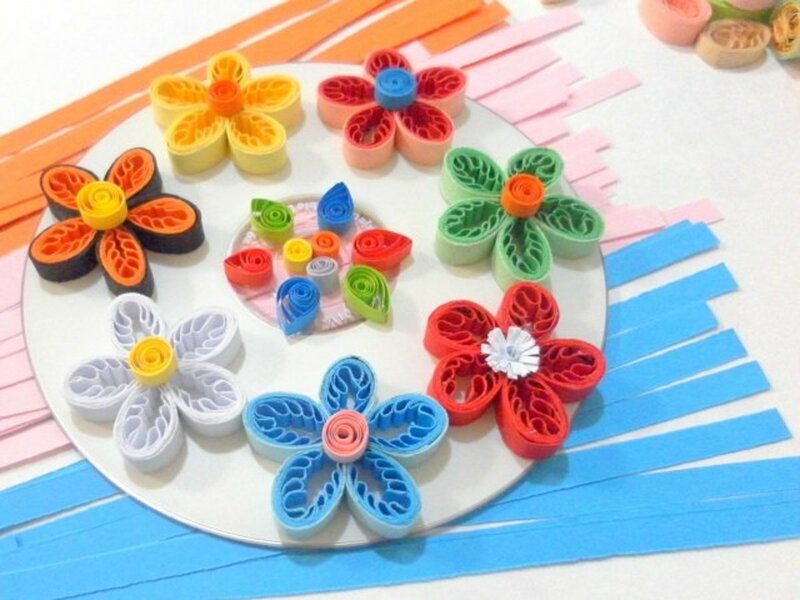 Instructions and illustrations on how to make beautiful fringed flowers for paper quilling designs and patterns. 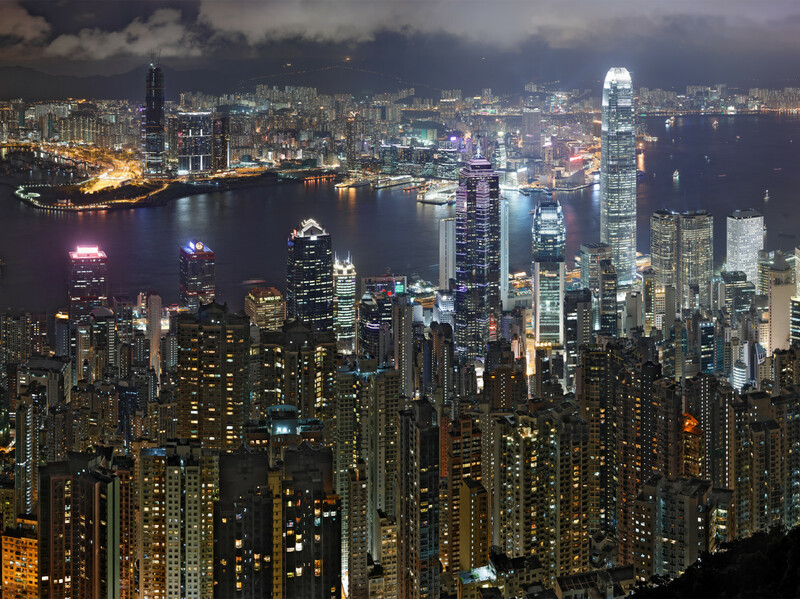 Macau is a top destination with many cultural and historical attractions. 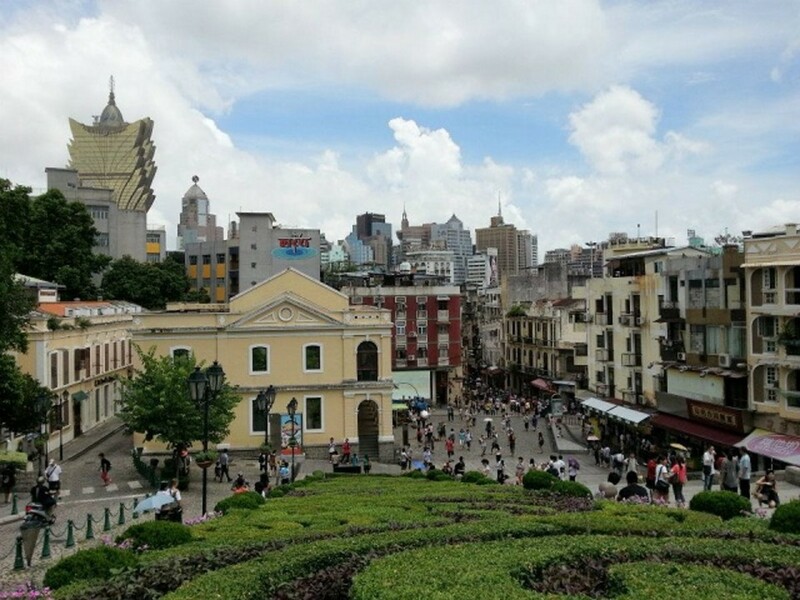 A list of interesting places to see in Macau that has been influenced by Chinese and Portuguese backgrounds. 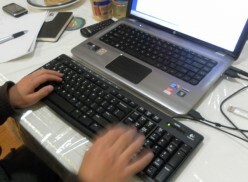 Employers are checking out job candidates' activities on top social networking sites. Find out what employers are looking for before their applicants get hired for top jobs. 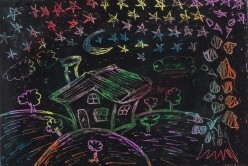 Fun artwork and great craft ideas for kids with craypas or oil pastel colours. 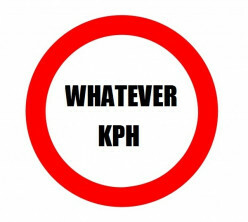 A look at some of the bad driving habits that can cause road rage and accidents. 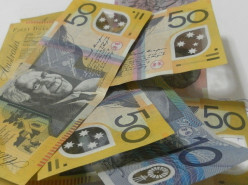 The Australian Federal Government has millions of dollars in its lost money fund. Find out if you own some of these monies in unclaimed funds and where to find unclaimed money for free. 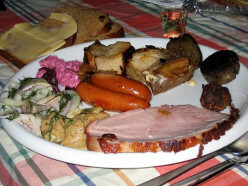 Great tips on how to avoid overeating. 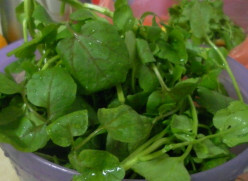 A recipe for watercress soup, it is full of healthy nutrients. 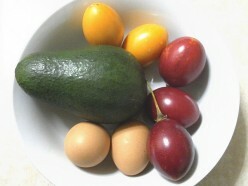 How to eat tamarillos with a simple and quick recipe for tamarillo omelette. 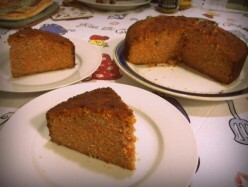 Carrot cake recipe for gluten free and dairy free diet requirements. This cake is so moist and delicious that nobody will even notice it is gluten free. 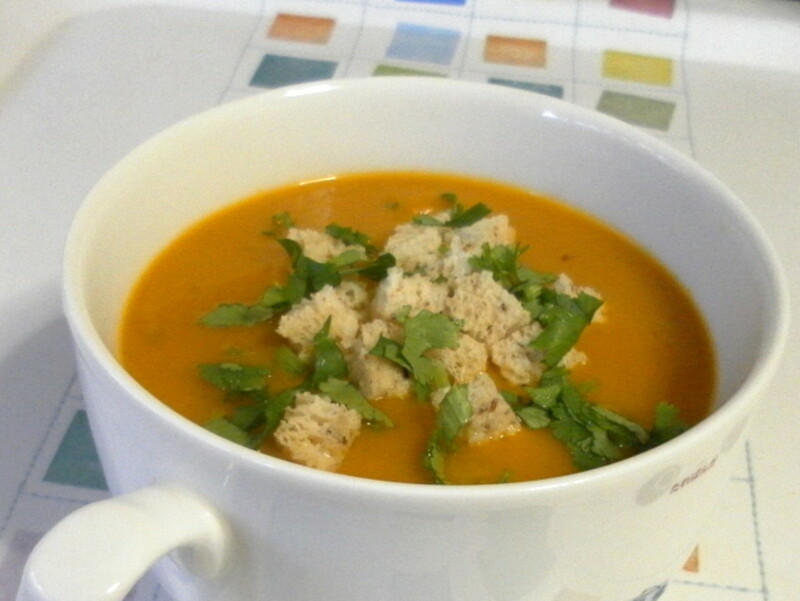 A winter warmer - homemade creamy pumpkin soup recipe. 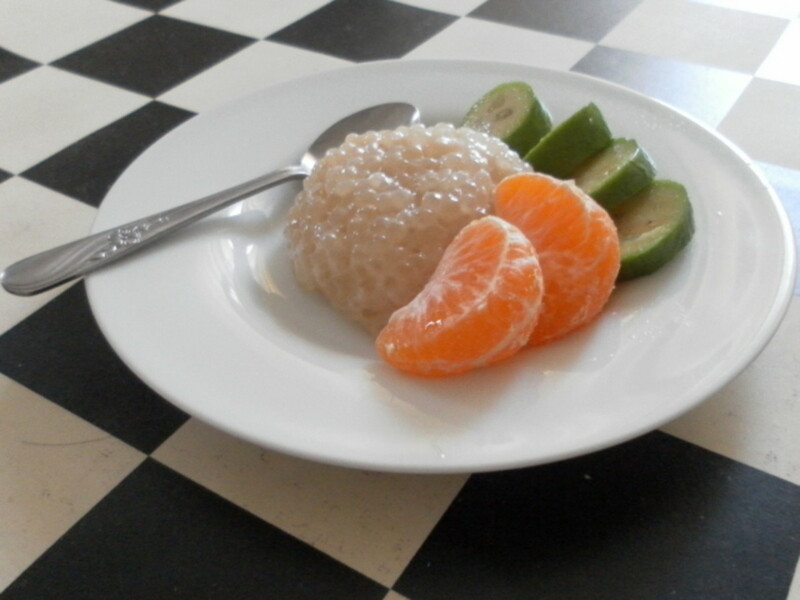 Yummy sago dessert recipes, serve them hot or cold. 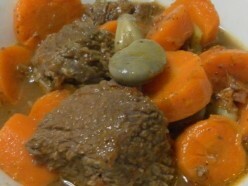 Cooking beef stew is so easy with a pressure cooker. 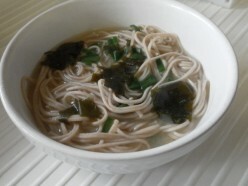 The quick and easy way to prepare delicious soba noodles with five ingredients or less. 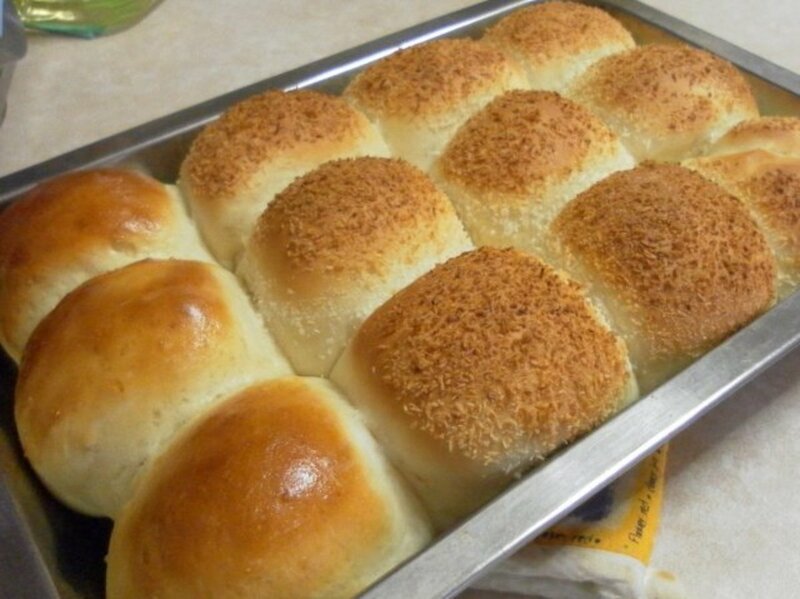 You will love these freshly baked buns that are so easy to make and bake. Fill them with tuna, hot dog sausages or ham for lunch. 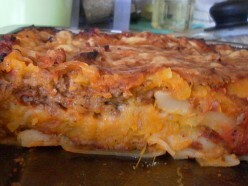 A mouth watering easy lasagne recipe layered with pumpkin, potato, pasta, meat and baked cheese. 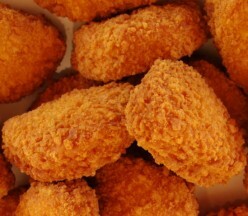 Curry puffs are popular snacks in Singapore, Malaysia and Indonesia. They are not only delicious to eat but easy to make, too. 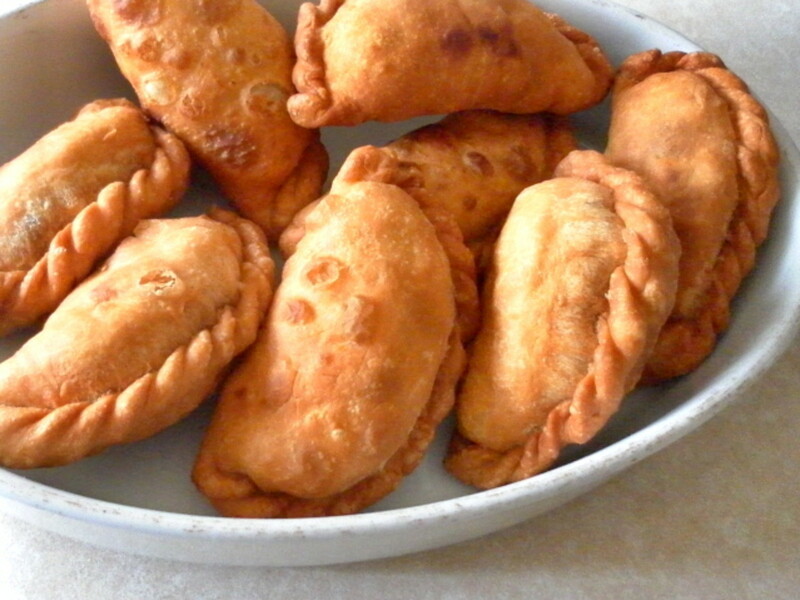 Check out these curry puff recipes here. Great ways to recycle plastic soda bottles. 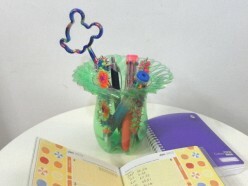 Transform them into pencil holders, decorative vases and more. If you like snacking on dried fruits, try making your own dried figs. They taste really great. 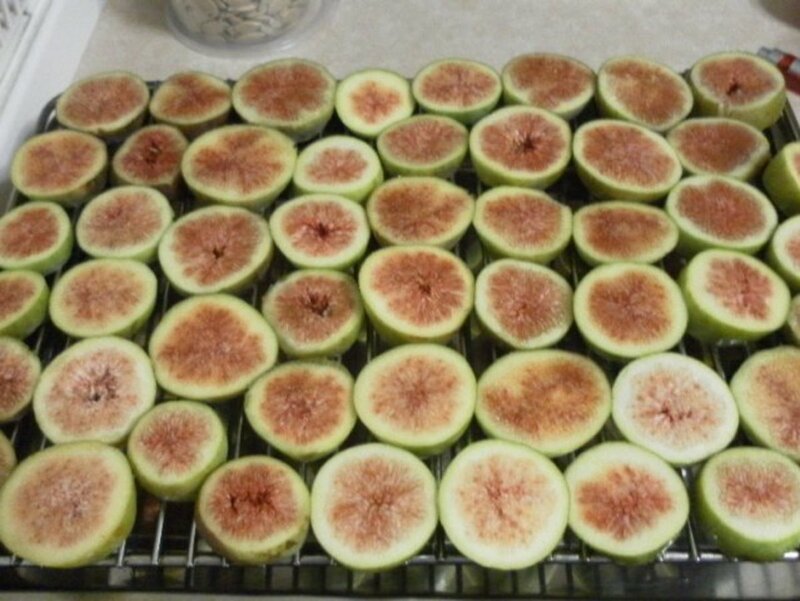 This is how to make your own oven-dried figs. 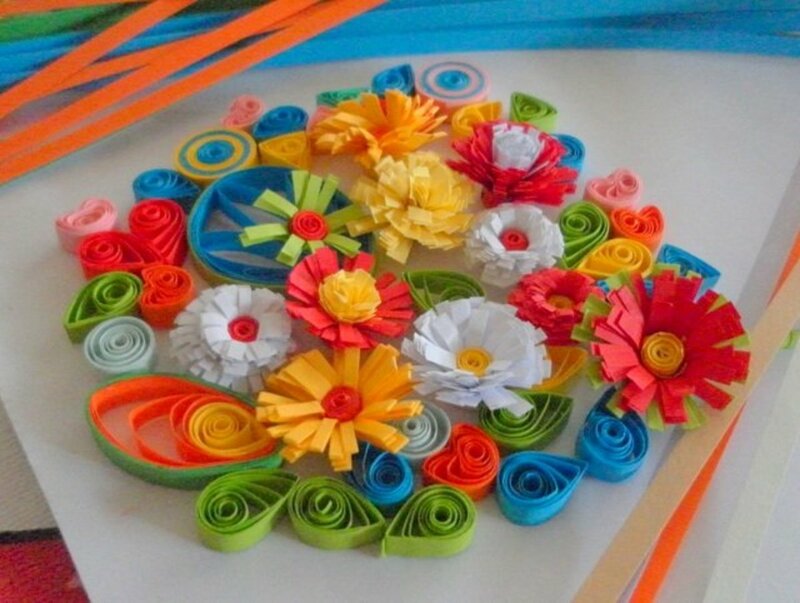 Follow these easy instructions on how to make beautiful paper quilling shapes for floral designs and patterns. 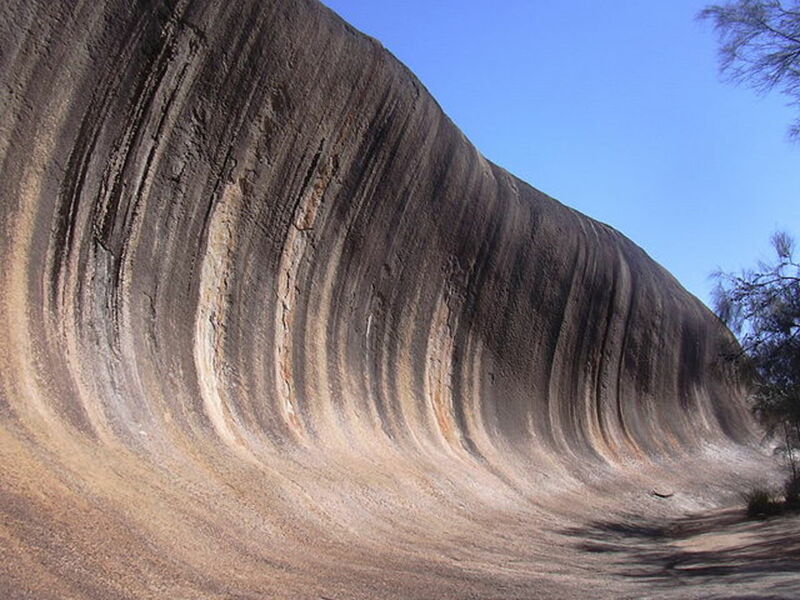 A natural formation like Wave Rock is enough to attract visitors to a quiet outback town of Hyden in Western Australia. The important factors in stock trading is to be able to follow strict trading rules and having self-discipline. 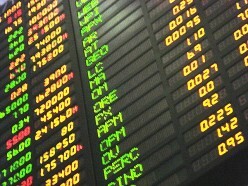 This is a list of guidelines to help stock traders succeed in their trading business. 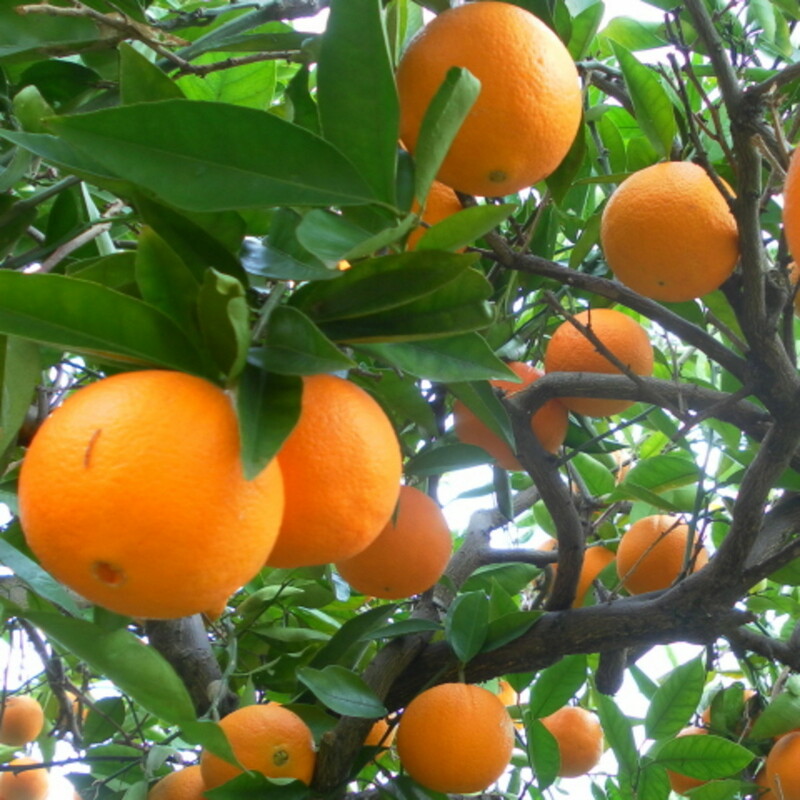 A choko plant can produce several hundred fruits each season. 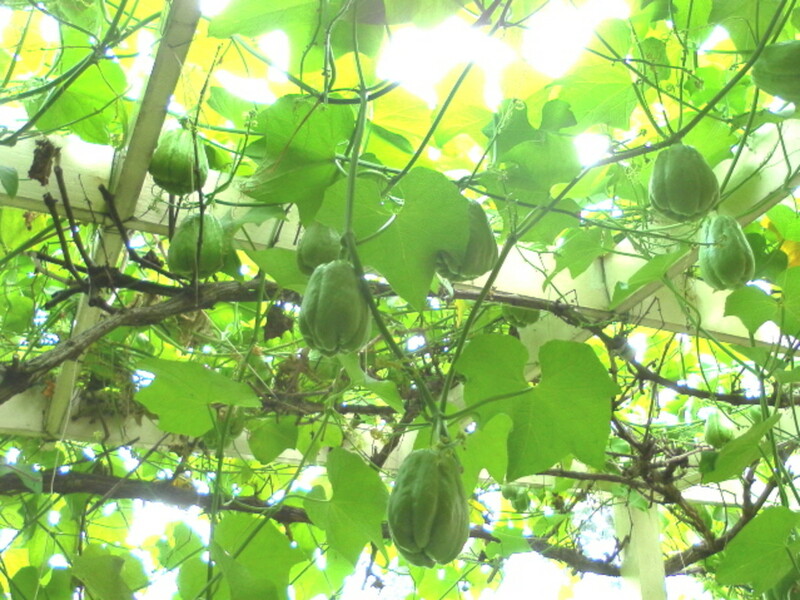 This is how you can grow your own chokos in the backyard and home garden. Handbag projects are easy and fun to do. 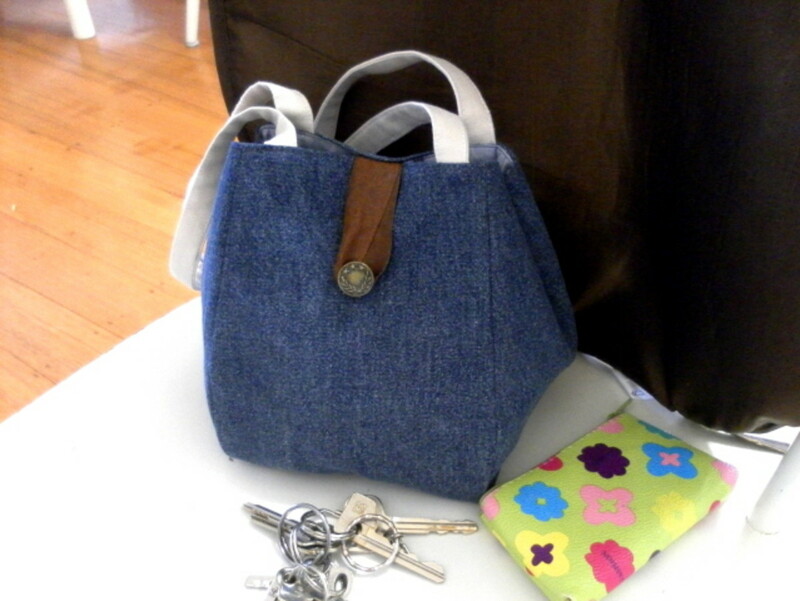 Take a look at how I made this great looking Noriko handbag using recycled materials. Goat meat is easy to cook, delicious, and tender if the meat is cooked in the correct way. 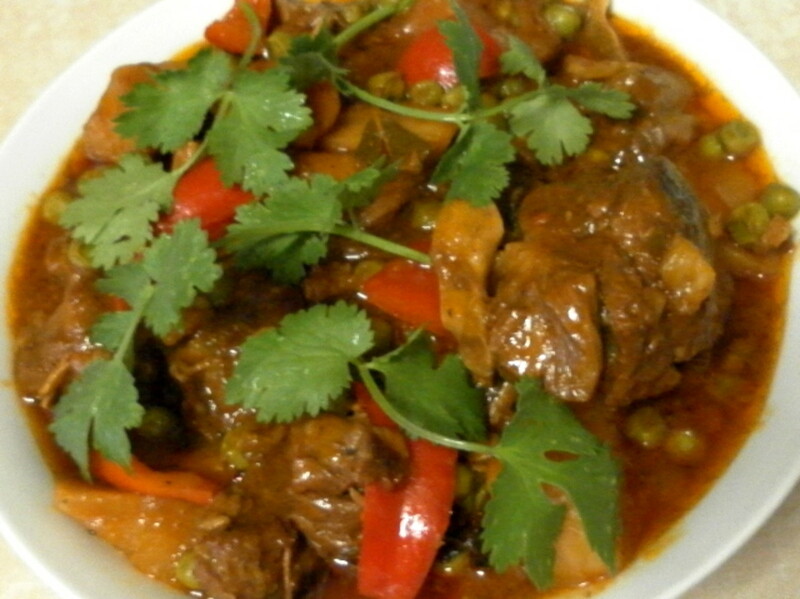 Here is an awesome goat meat caldereta recipe that has been a favourite dish in my family for many years. 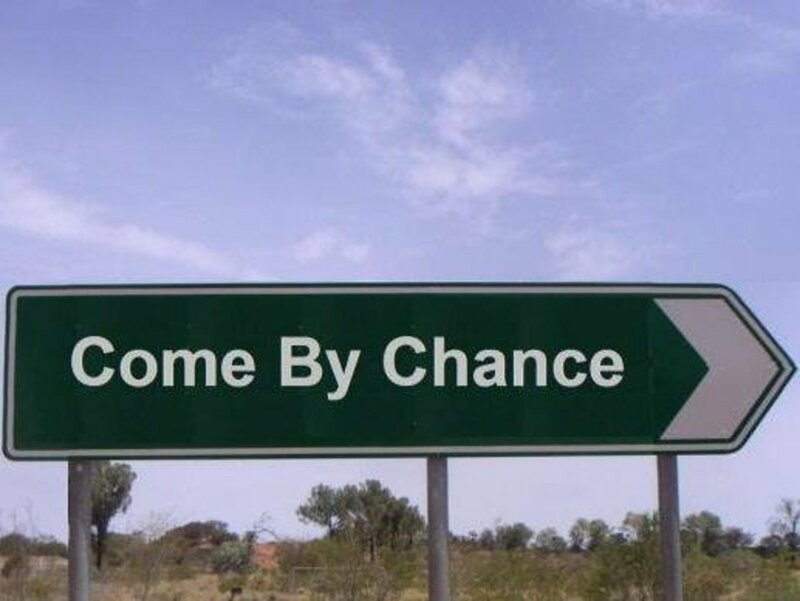 Come By Chance is a village in the outback with an unusual name that was not named after its founders nor the aboriginal people. 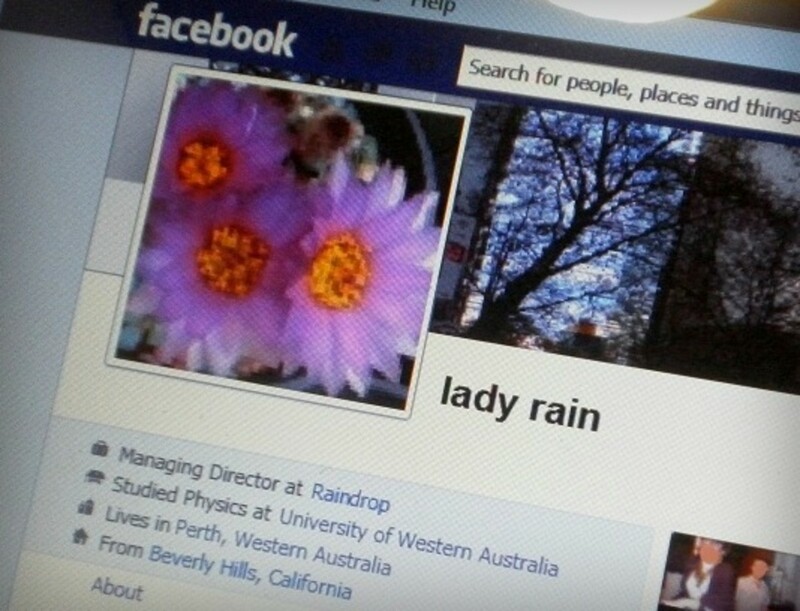 It is located in the northern part of regional New South Wales. 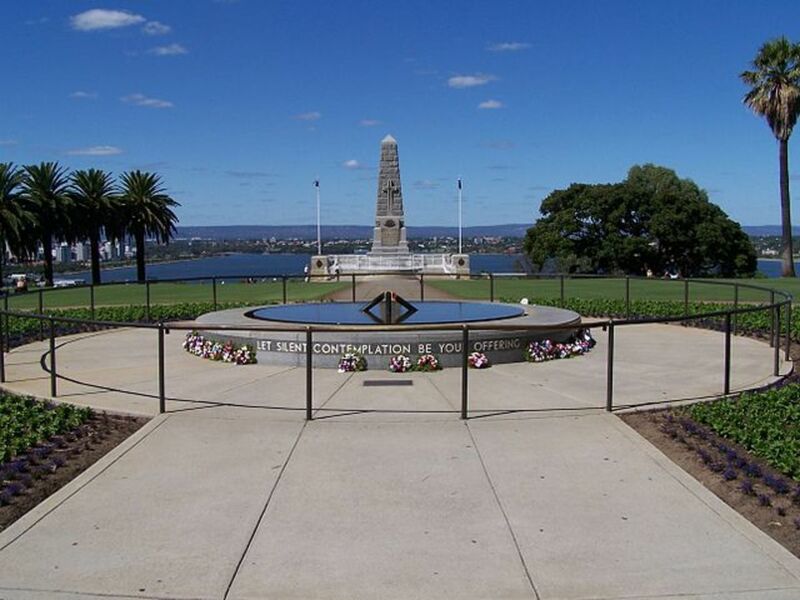 Kings Park overlooks the city of Perth in Western Australia. 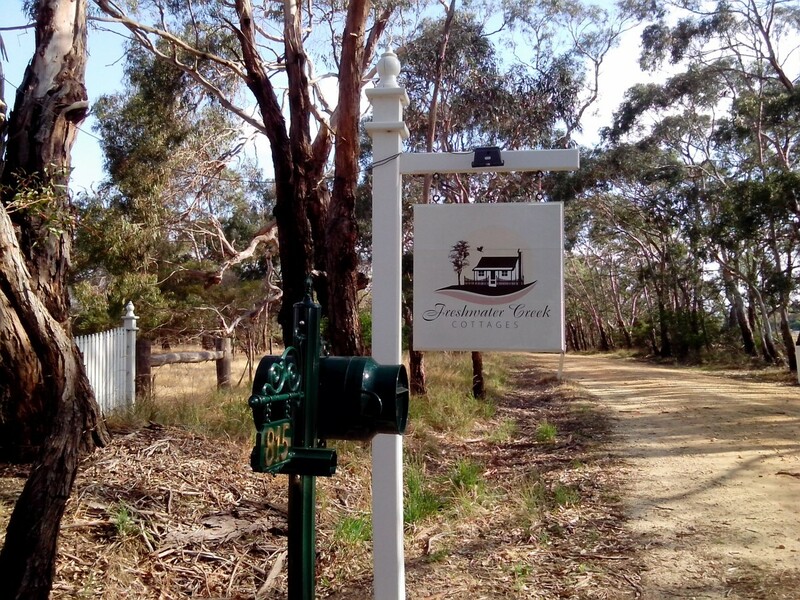 While two-thirds of the 400 hectares park remain covered in bushlands, the remaining one-third that has been developed is a popular destination for both locals and overseas visitors. There are plenty of areas to explore in this huge park. Monster cookies are back this Christmas. 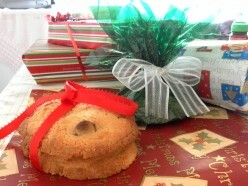 Instead of Christmas cakes, bake some of these huge cookies and give them to your family and friends. 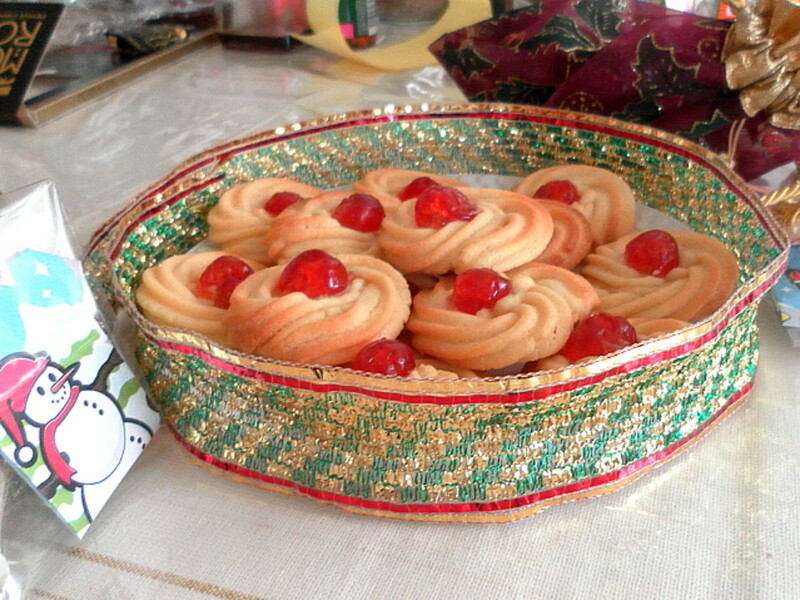 Spritz cookies are quick and easy to make. You can make a hundred (or more) of these in an hour of baking, and they make great gifts for family and friends during Christmas and festive seasons. Lavender is a wonder herb with many uses. The essential oil is a popular product used in aromatherapy and the dried lavender flowers are used in craft items and culinary preparations. If you love lavender flavours, check out some of these lavender recipes. 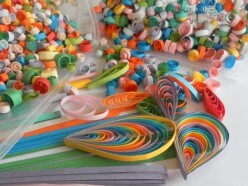 Learn the art of paper quilling. 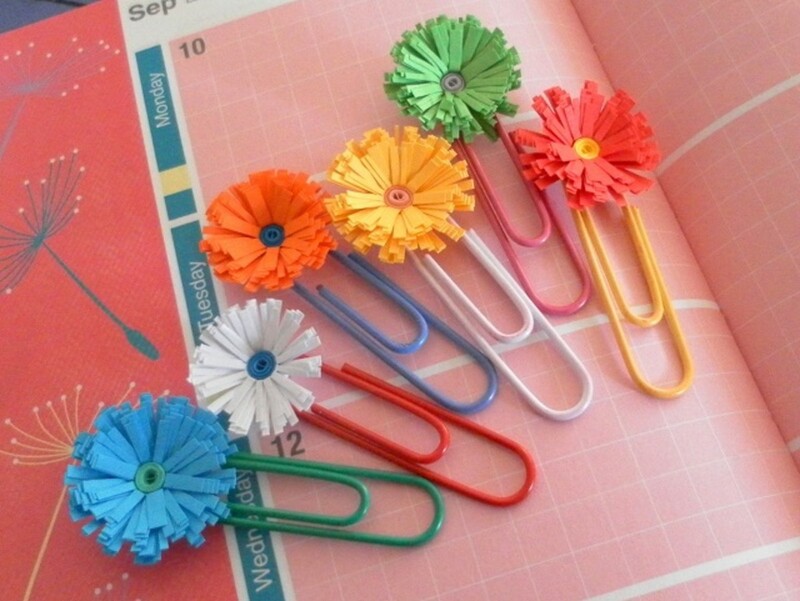 By following these easy instructions for paper quilling, you can make your own beautiful 3D flower models. This is a popular paper strip folding activity. It is one of the easiest origami to learn and it is addictive too. 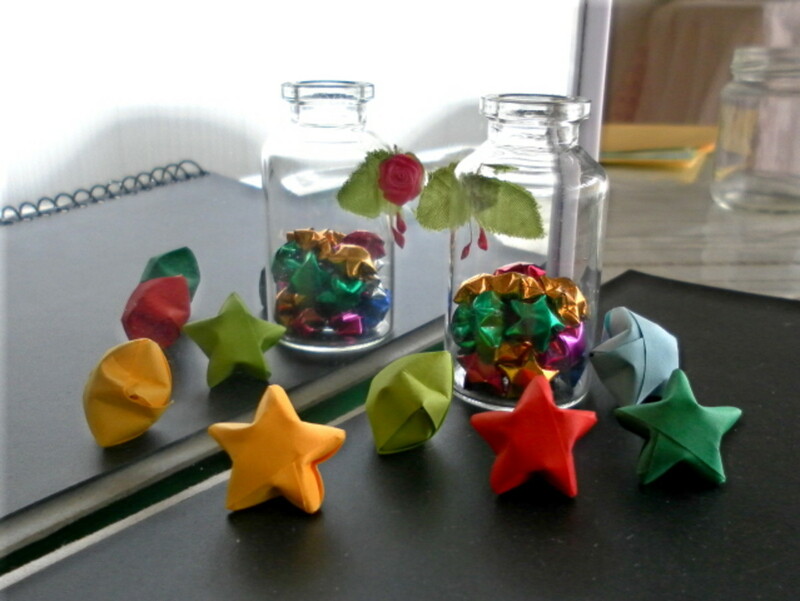 Teach the children how to make origami stars and they will be busy for hours and hours. 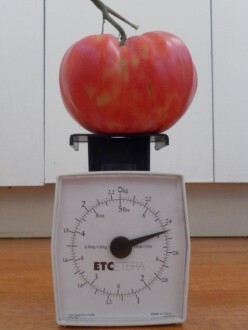 Grow some big juicy tomatoes this summer. 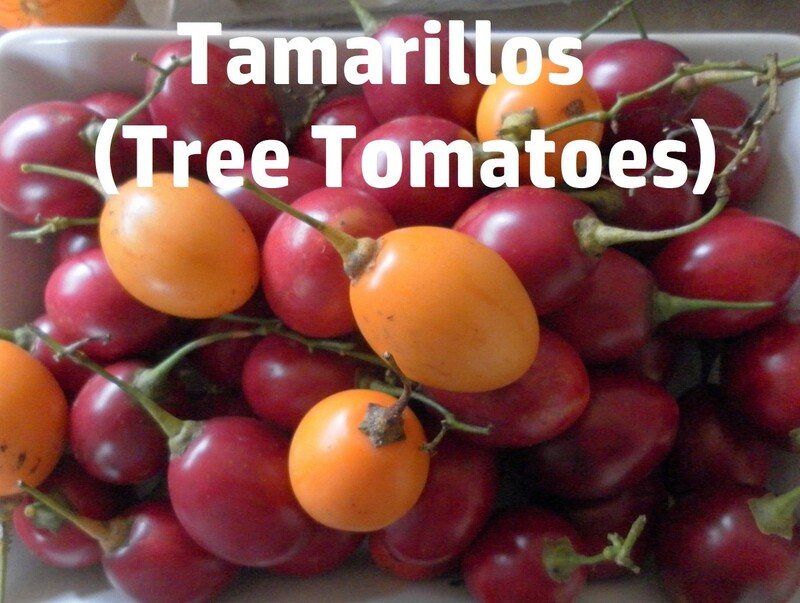 Find out which varieties of tomatoes will produce huge and tasty fruits. 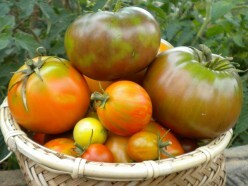 A home gardener's favourite summer crop is the tomato. An easy guide to growing colourful heirloom tomatoes in the backyard. This is a fun and challenging project for people of all ages. 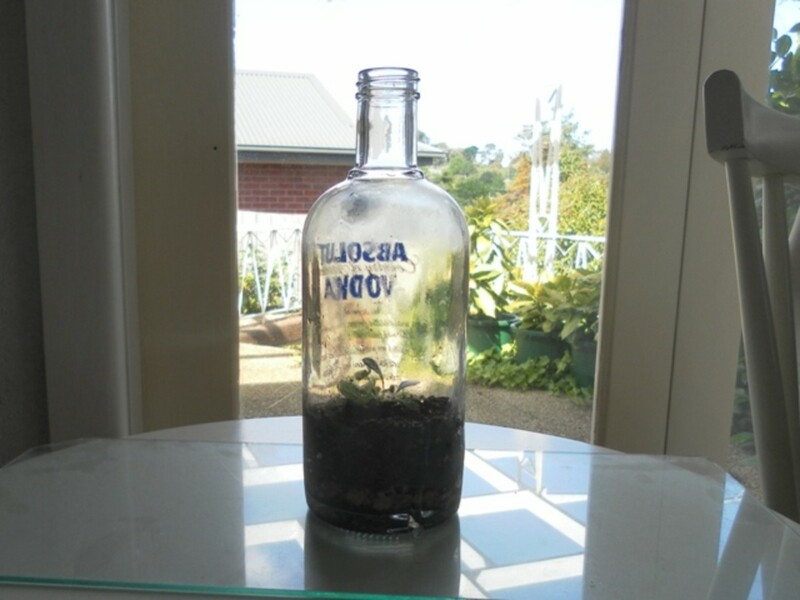 Recycle those glass bottles and use them to create miniature terrariums with some of your favourite plants from the garden. 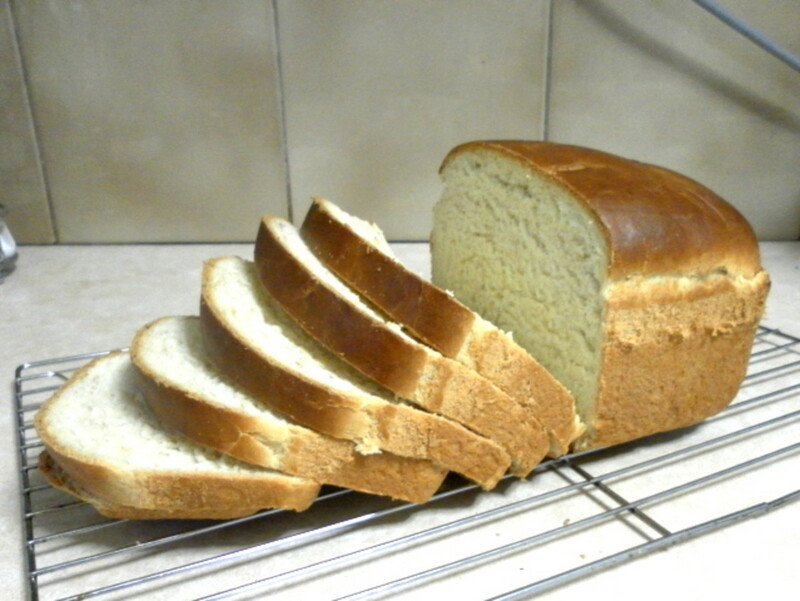 You don't have to eat the same boring white bread every morning. 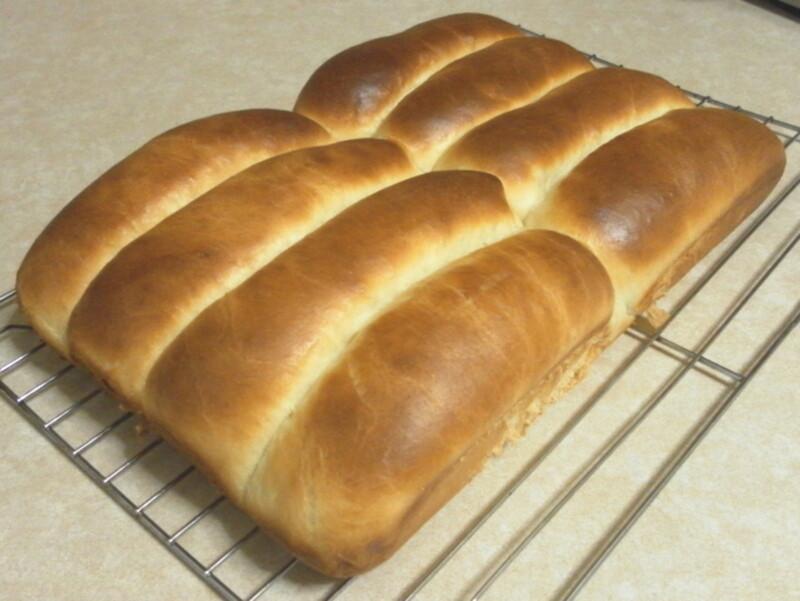 Have a great start for the day by indulging yourself in this soft homemade cinnamon bread for breakfast. 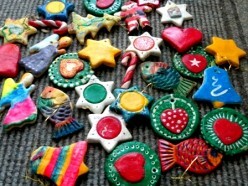 Learn to make these awesome soap and ribbon handmade decorations. Place them in each room and enjoy the fresh fragrances in your home! 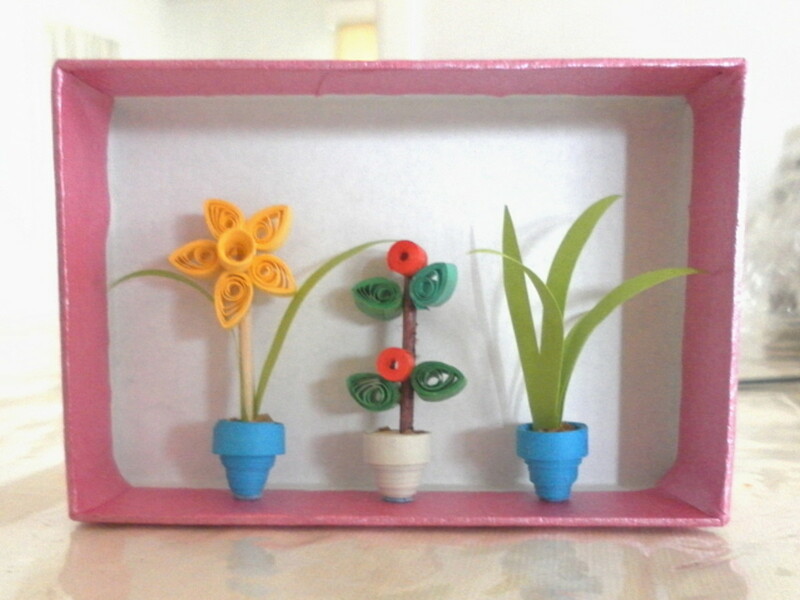 Learn the art of paper quilling. 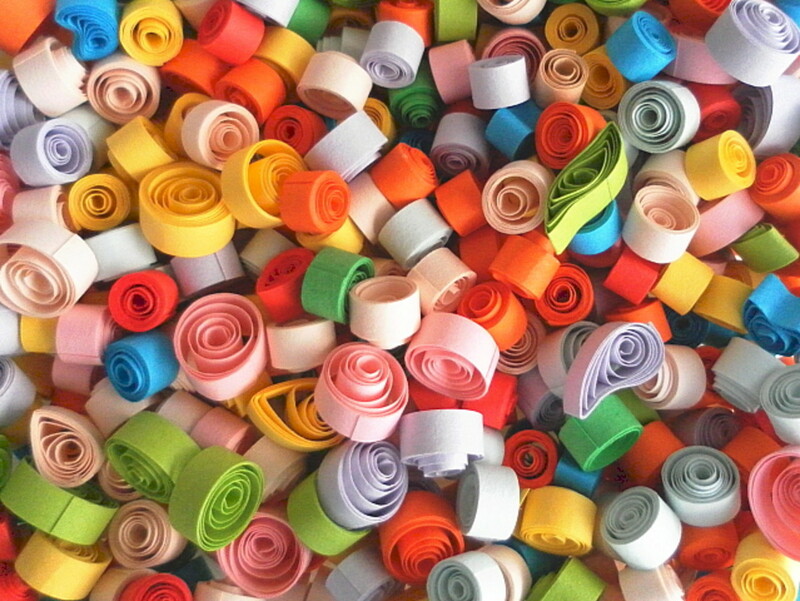 By following these easy instructions for paper quilling, you can master the techniques and make your own beautiful designs. 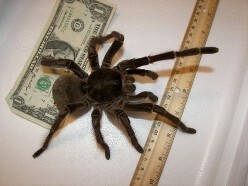 This hairy tarantula spider is as big as a dinner plate. 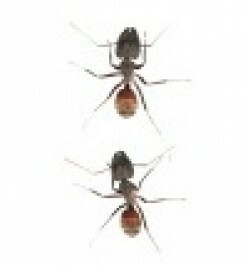 It lives in the wet swamps and rainforests in South America. 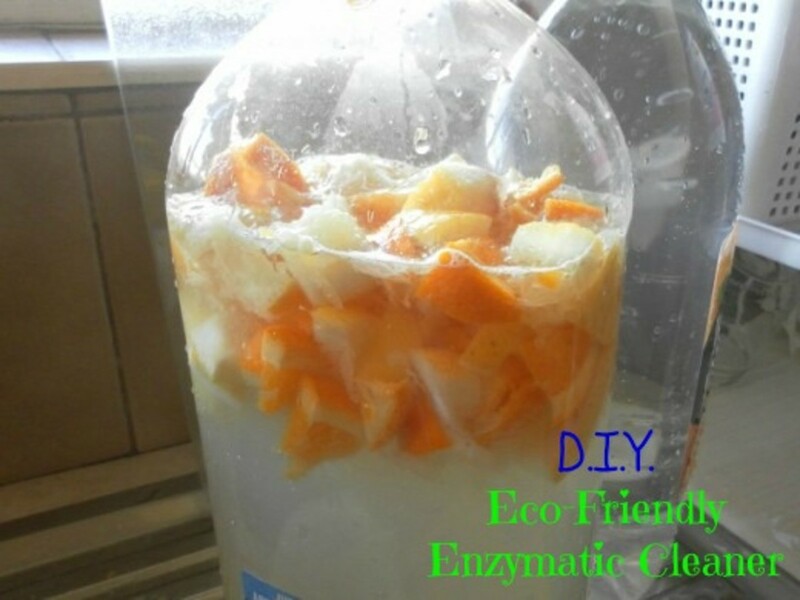 It is easy to help save the environment and recycle plastic tubs and containers. 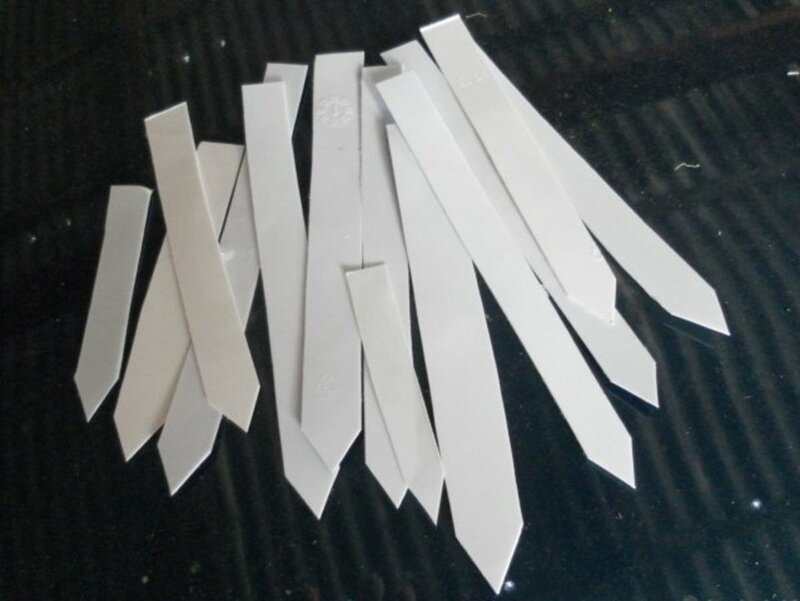 Re-use those plastics and make them into plant tags for your gardening needs. 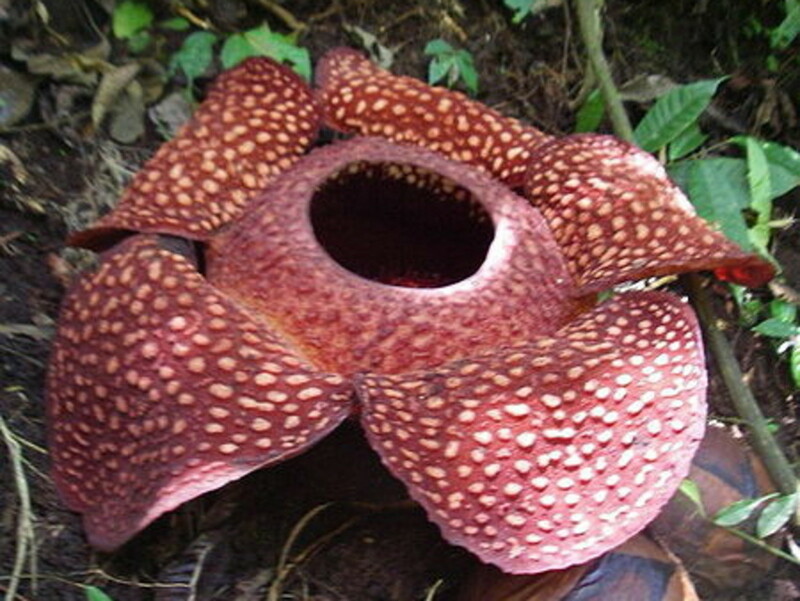 The biggest carnivorous flower ever! 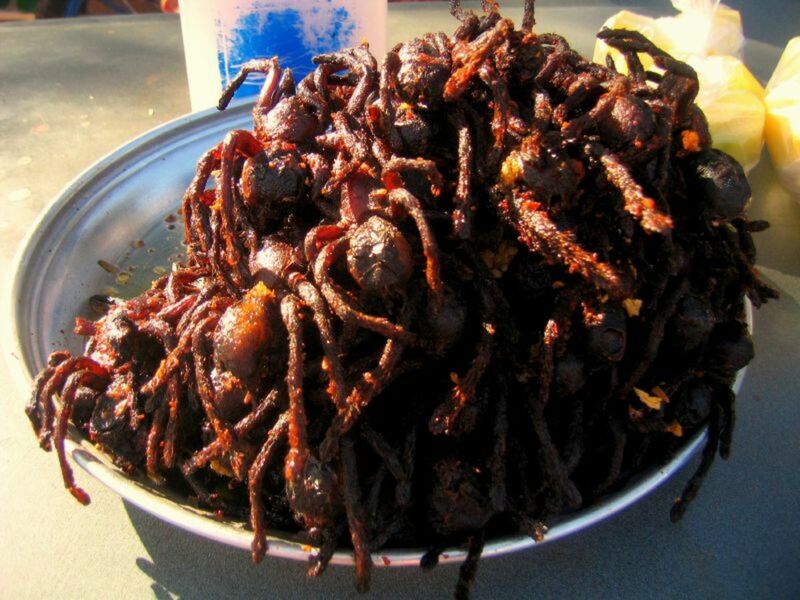 Some people around the world are eating the most disgusting foods. 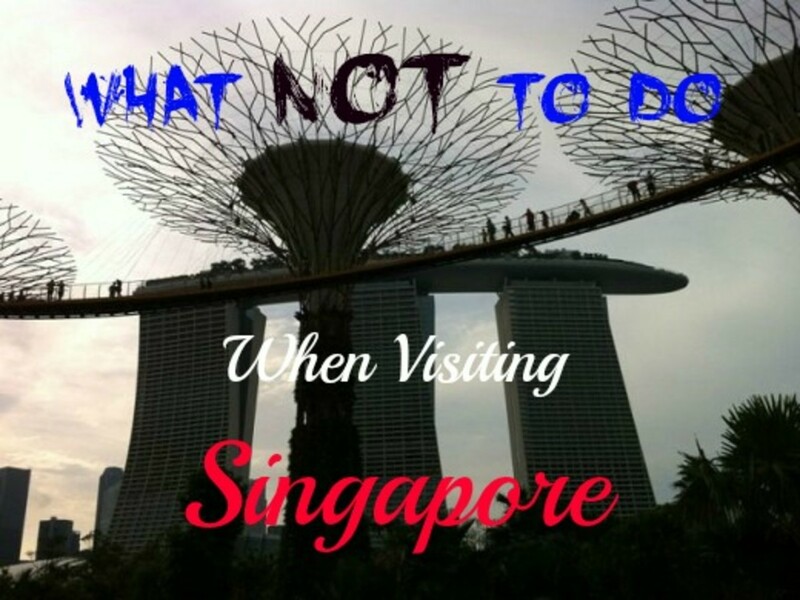 This article is not for the squeamish or faint hearted. It could make you lose your appetite if you are watching this before dinner. Western Australia has one of the oldest landscapes in the world. 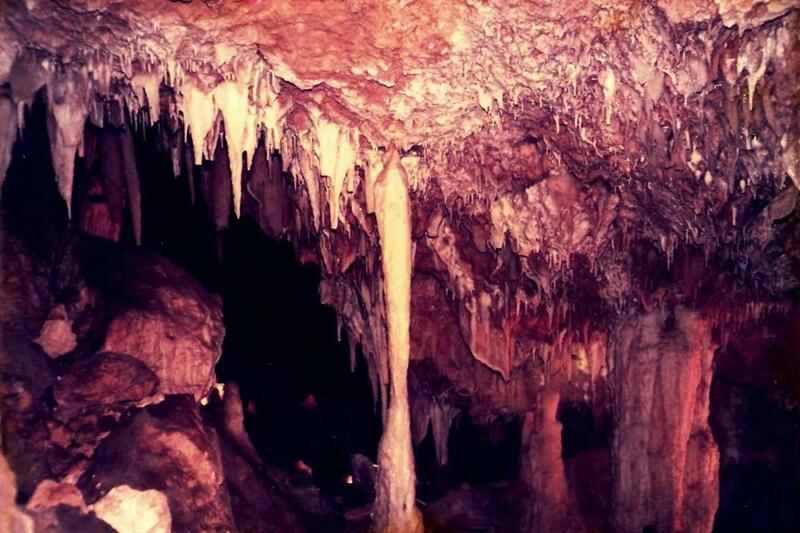 There are amazing rock formations, ginormous gorges and spooky underground caves spread out in the whole region. Pancakes are quick and easy to prepare, and they are great for dinner. 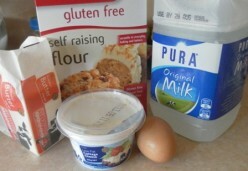 This is a recipe for making gluten free pancakes. 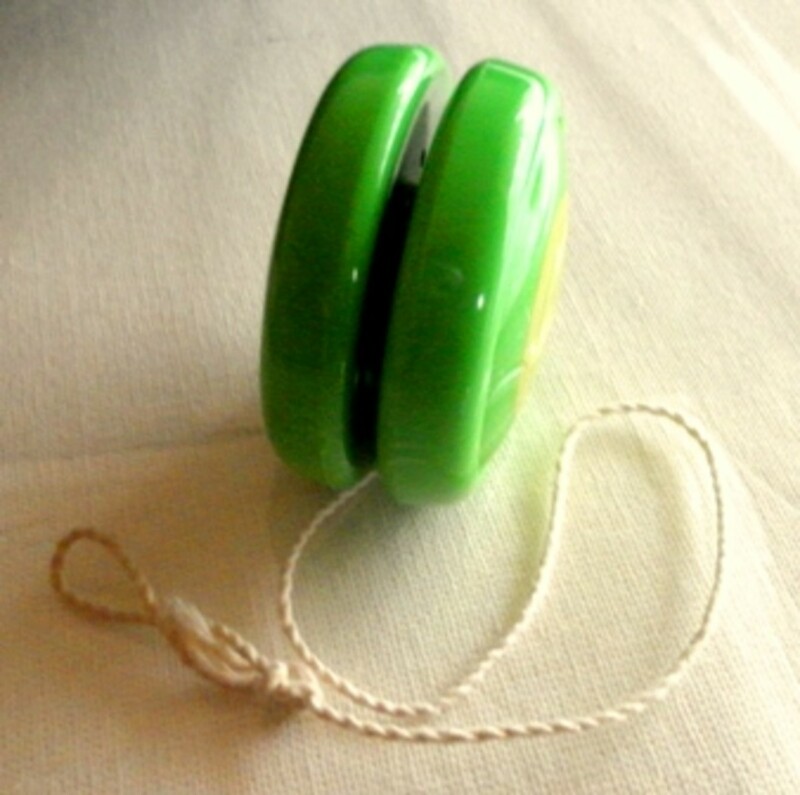 The yo-yo is one of the oldest toys around. Learn the basic tricks of how to play with the yo-yo. This year, instead of letting the children choose Christmas ornaments from the shops, why not let them make their own ornaments to hang on the Christmas tree. A great craft activity for kids! 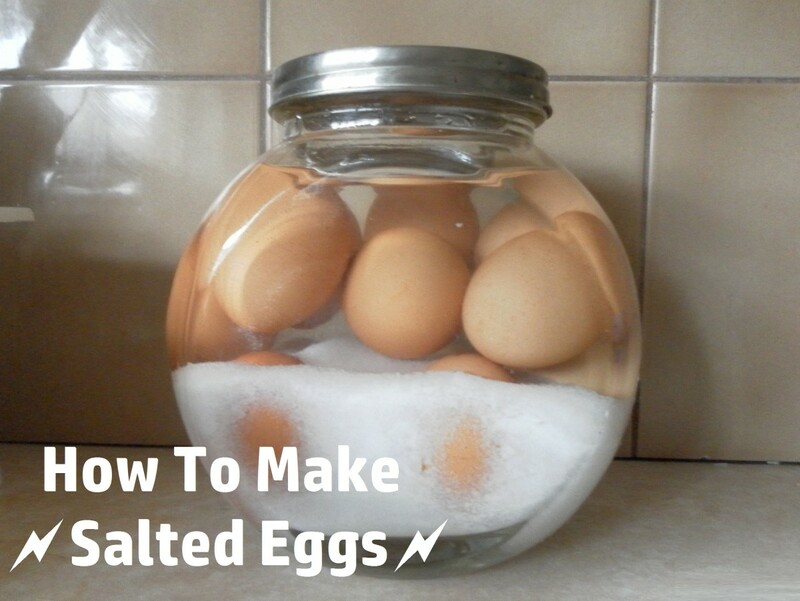 Easy way to make your own salted eggs at home! 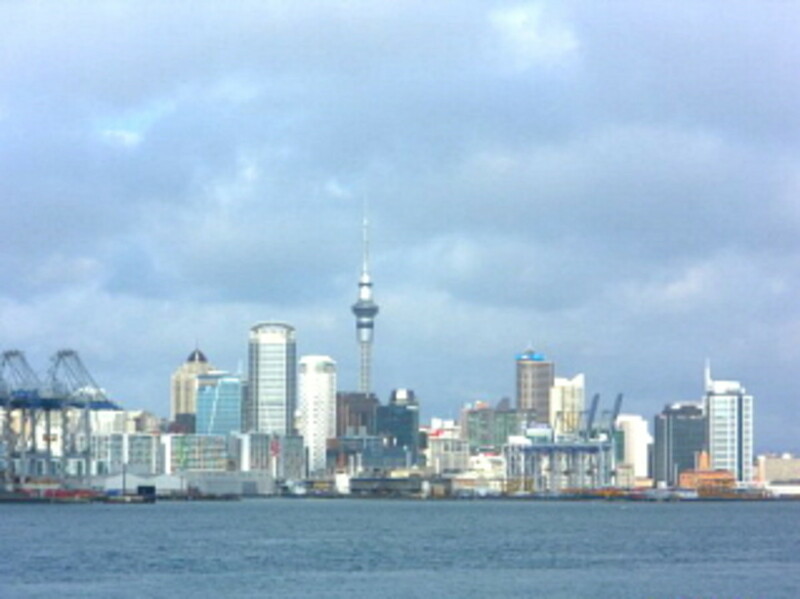 Auckland is located on the North Island of New Zealand. A list of best holiday places to visit and see in Auckland. 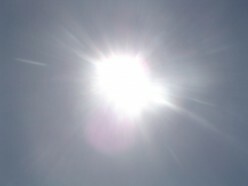 First aid tips on how to treat heatstroke. 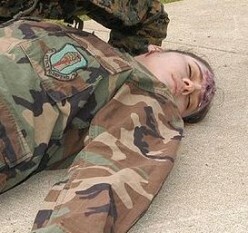 First aid on how to treat heat exhaustion. How to be successful working for yourself and make money from home. Tips on having home business and online income. A look at common bacteria that are the main causes of food poisoning everyday. First aid treatment for insect stings including wasp and bee stings. 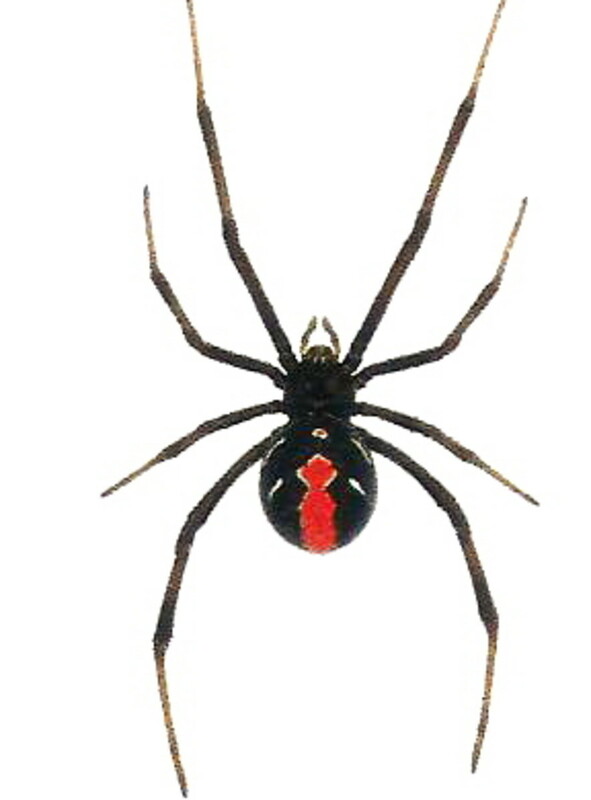 First aid treatment for redback spider bites. 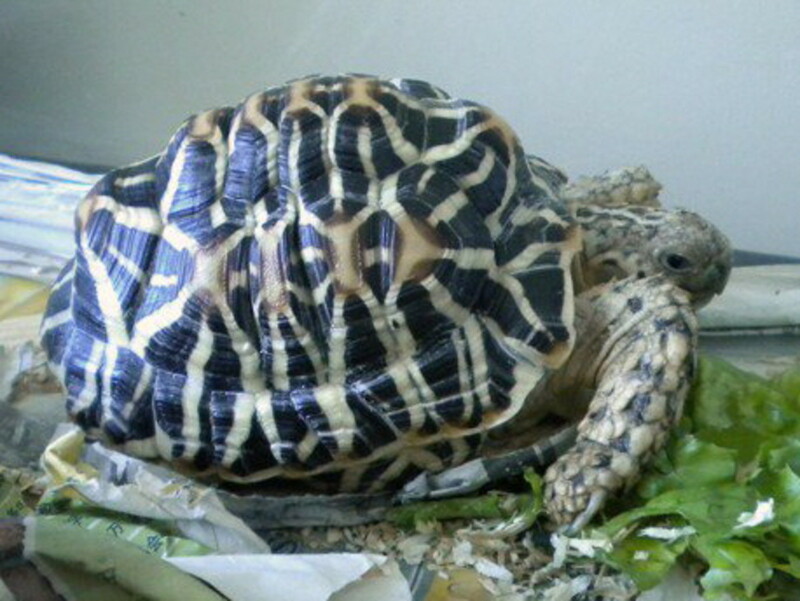 Facts and information about keeping the Indian star tortoise as a pet. 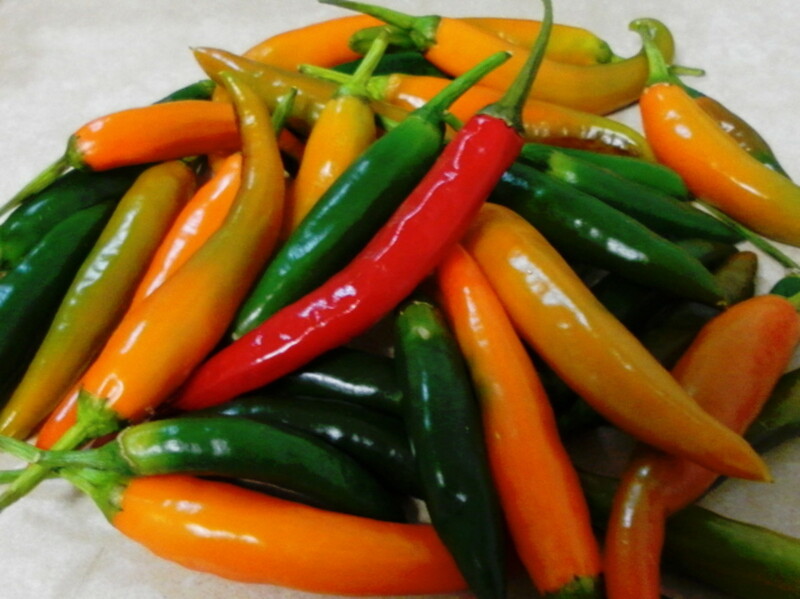 Homemade recipe for mouth-watering hot chilly pickles! Guide to making money with Amazon Mechanical Turk. 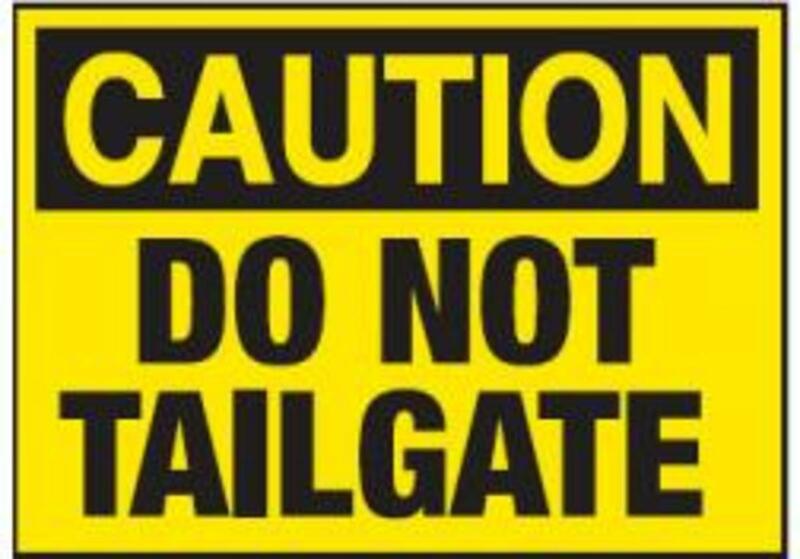 Tips on safe driving and avoiding bully drivers. Does your house stink? 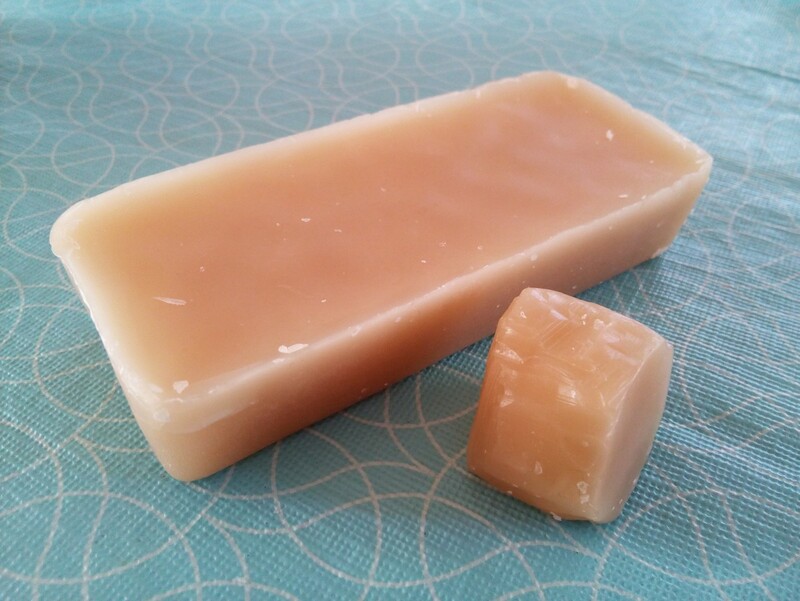 Here's some tips on how to make your home smelling fresh and inviting! 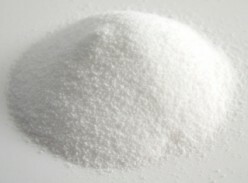 Meat Glue (Transglutaminase) - Is It Really Used in Food Preparation? Activity for kids. Non toxic and safe too. 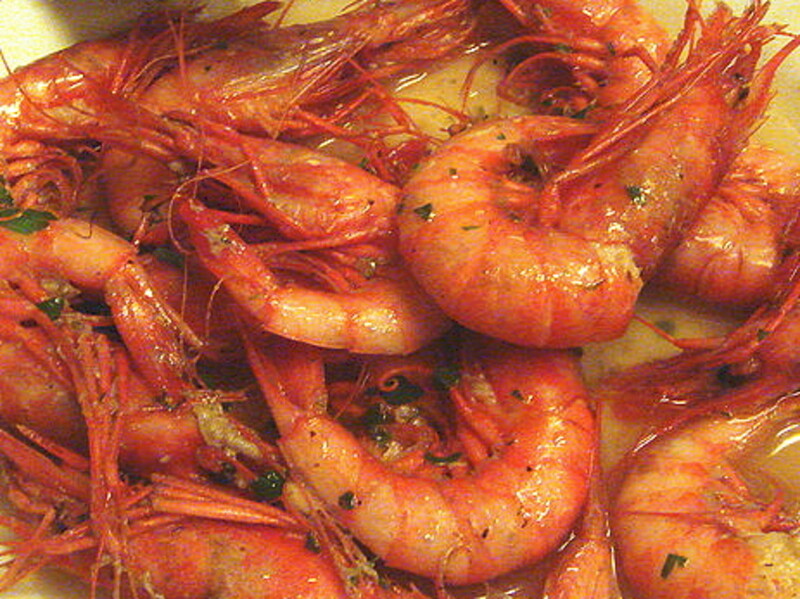 Pan fried garlic prawns, fry prawns recipes, oven grilled prawns, curry prawns and spicy sour prawn soup recipes. 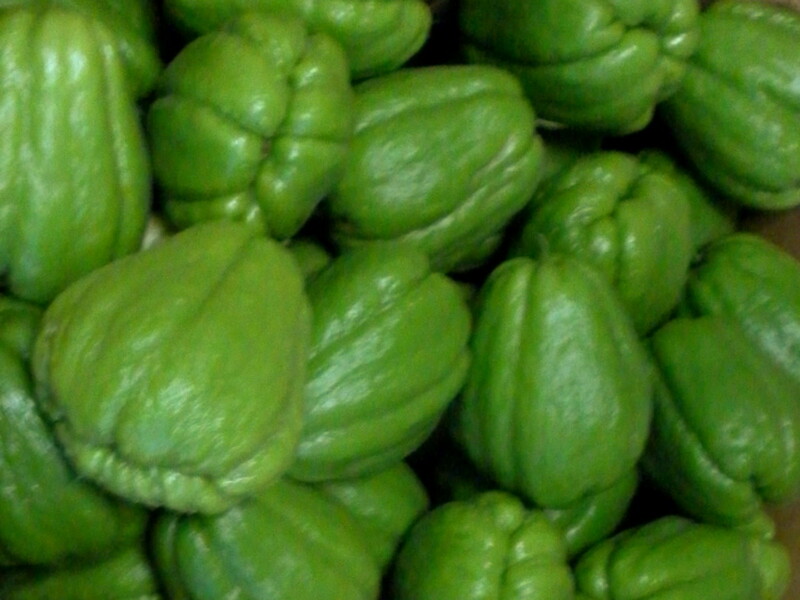 Choko (chayote) stir fry recipe. Hello, I am Mr Quail. I am the bird on the right with blue feathers. 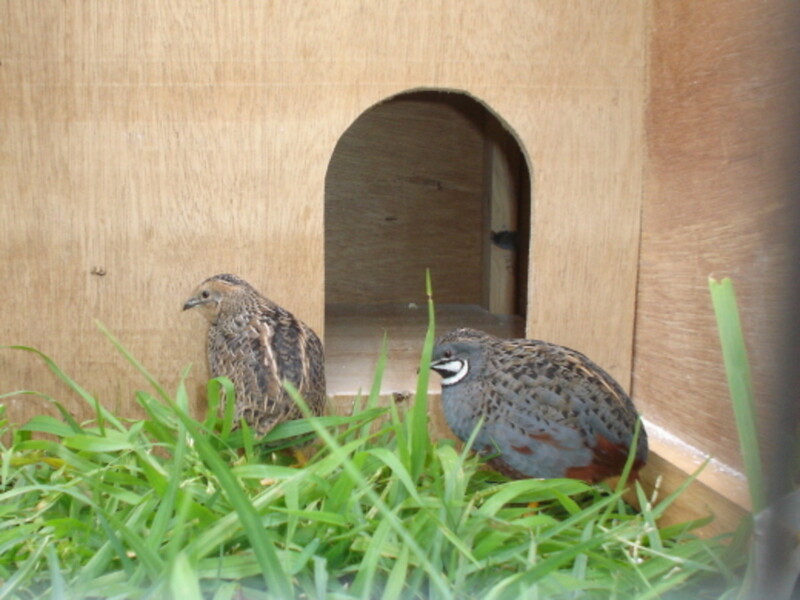 My lovely wife Mrs Quail had dark brown feathers and she had been pretty cranky these few weeks because she was having babies. 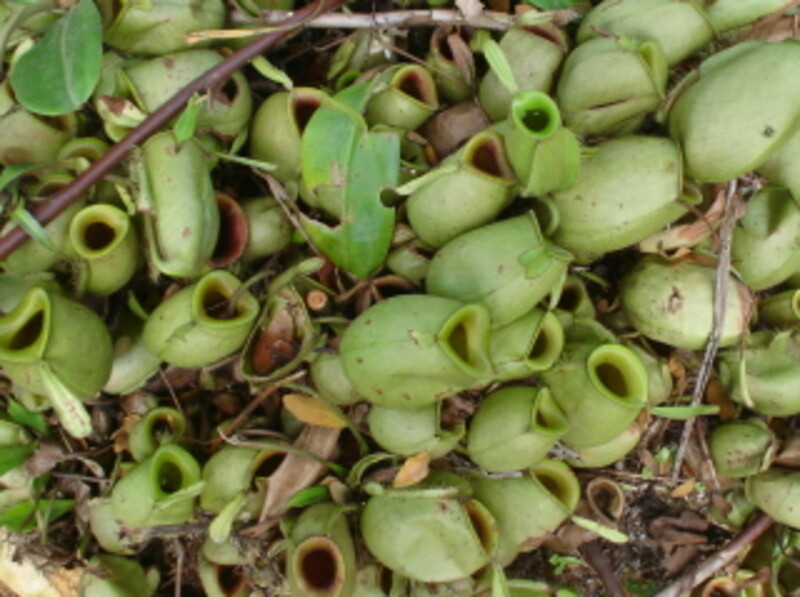 Pictures of exotic pitcher plants in Borneo, Malaysia and Indonesia. If you love dried fruits, you can also make your own sun-dried apricots, apricot jam or apricot chutney. 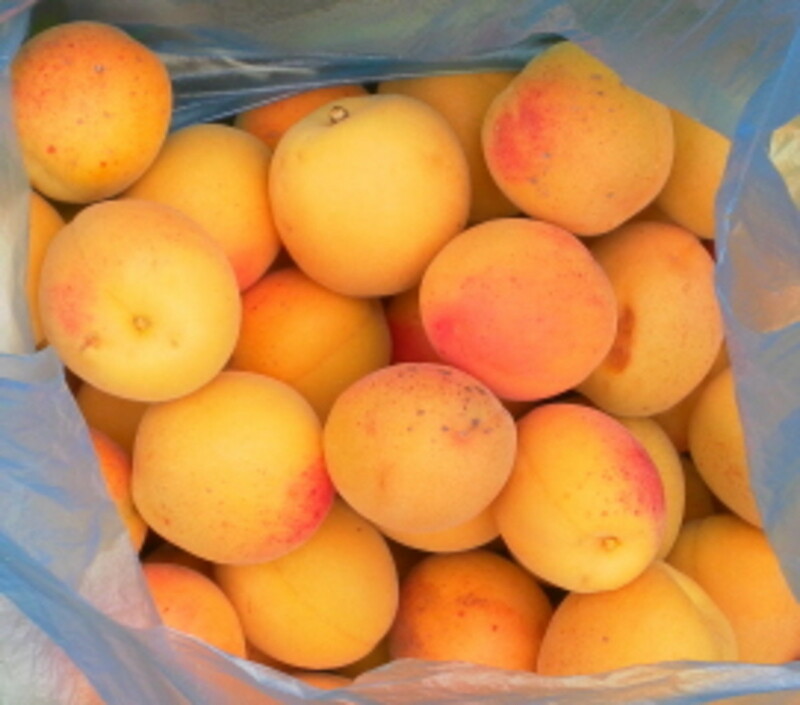 Here is a recipe for making apricot chutney. 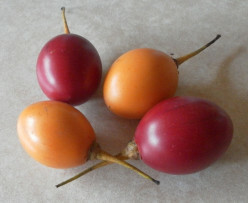 Tamarillo fruits are nutritious and healthy. 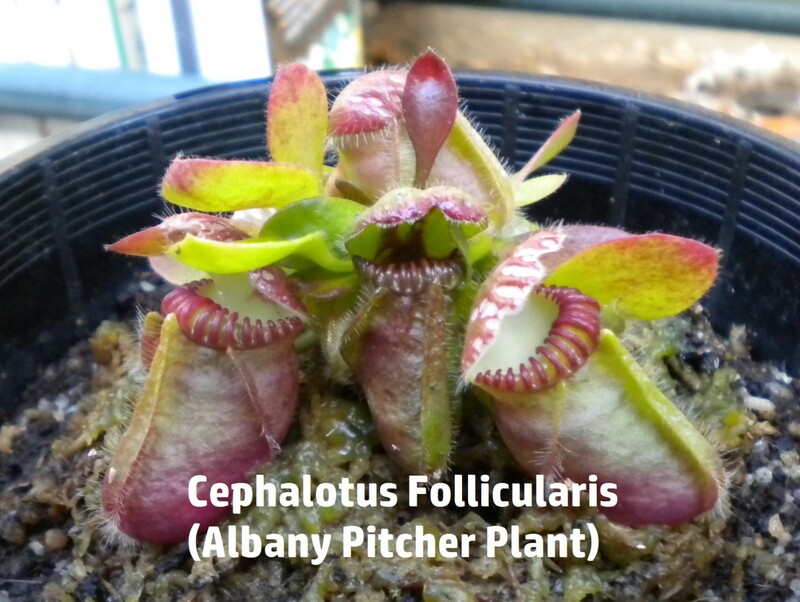 They can be used for cooking, salads and making jams. 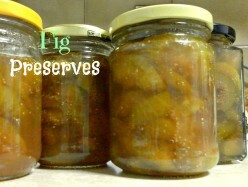 Here's what you can do with fresh figs from the garden, eat them fresh or make them into preserves with this recipe. 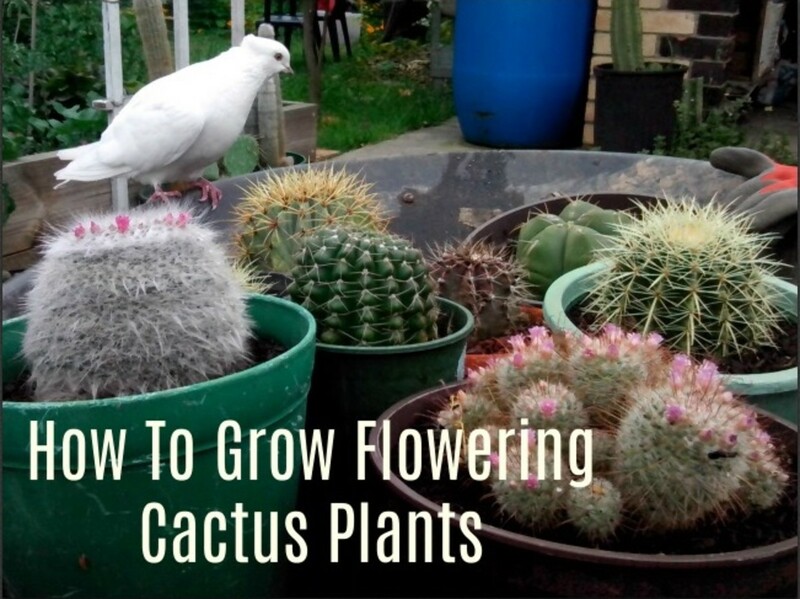 Tips on growing cacti and propagating them.